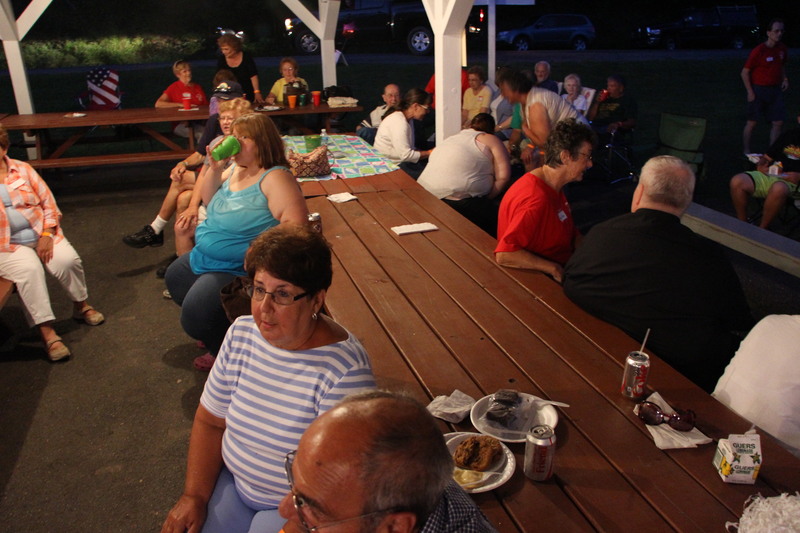 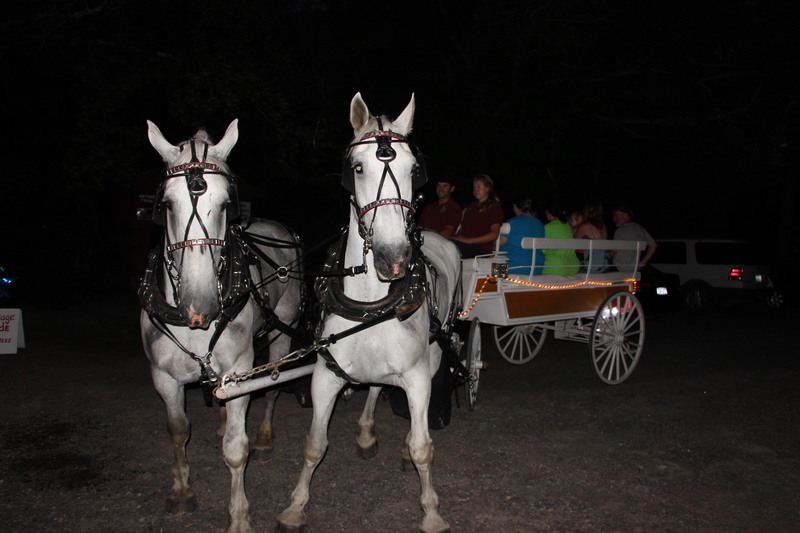 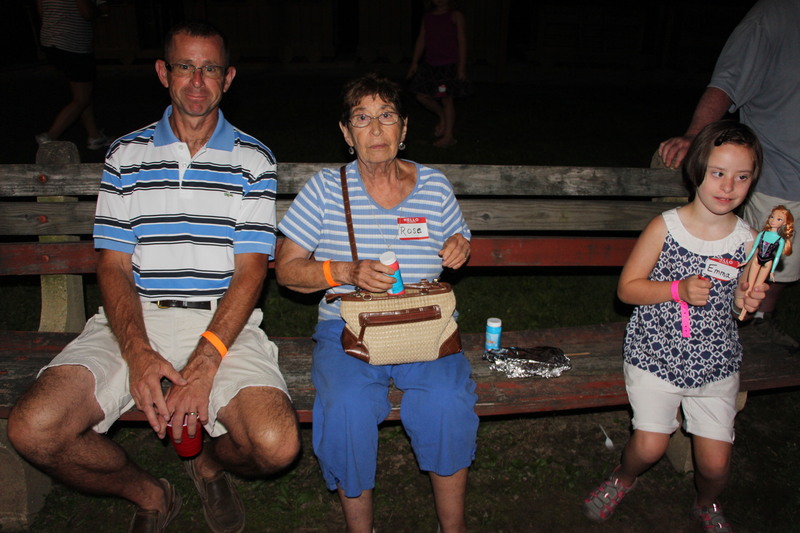 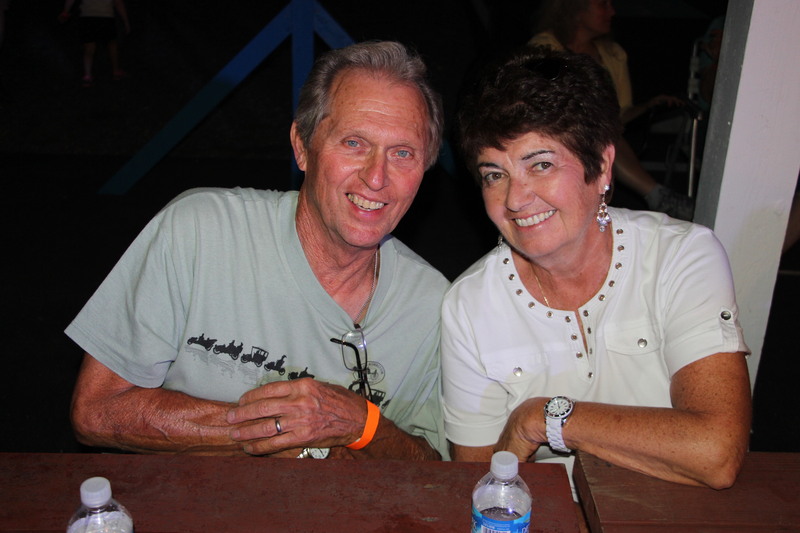 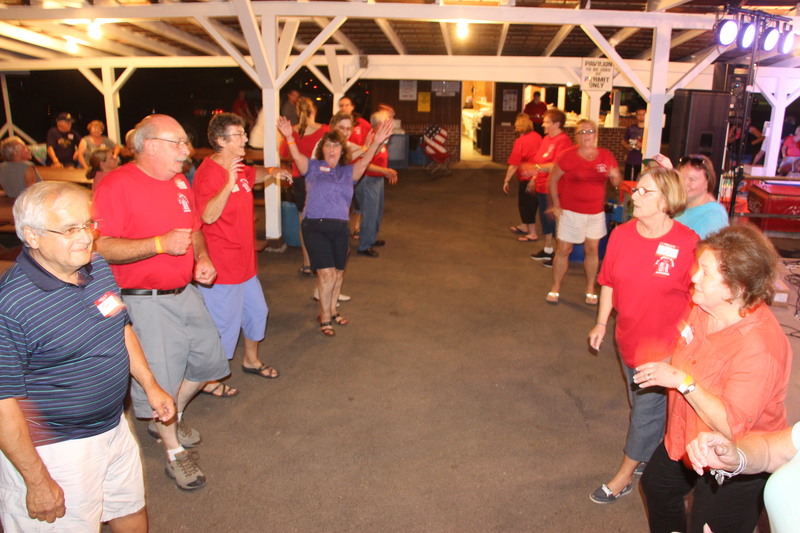 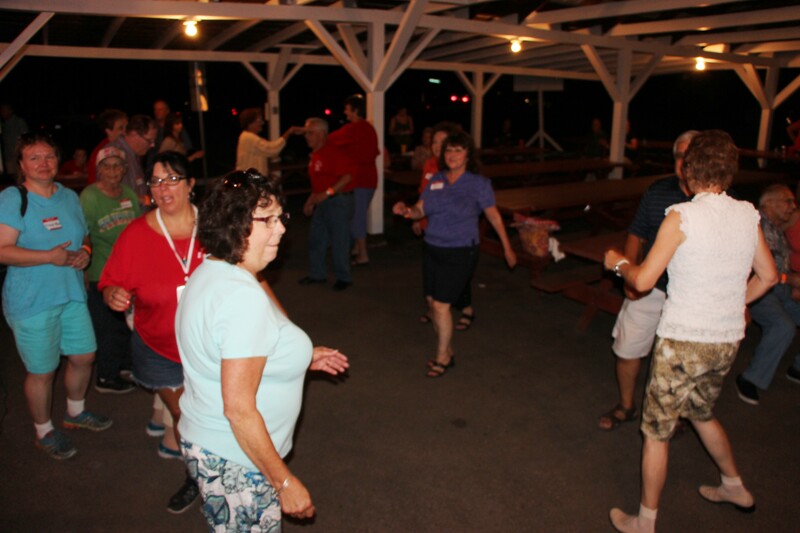 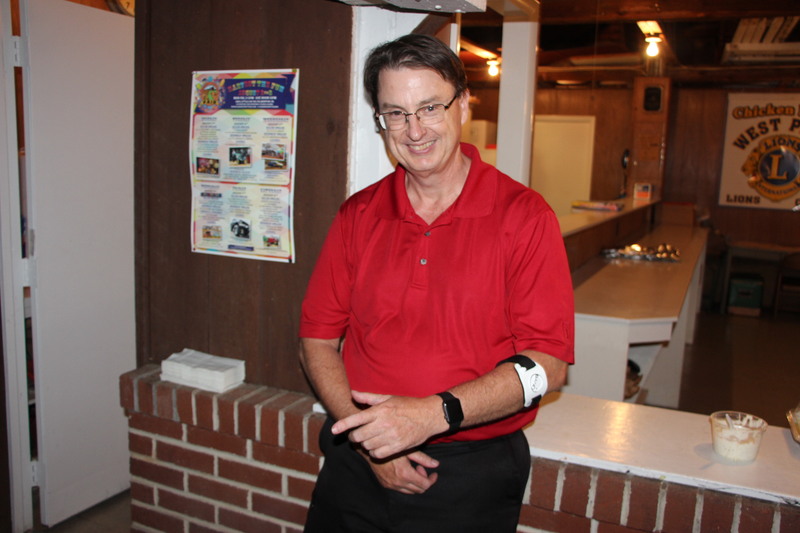 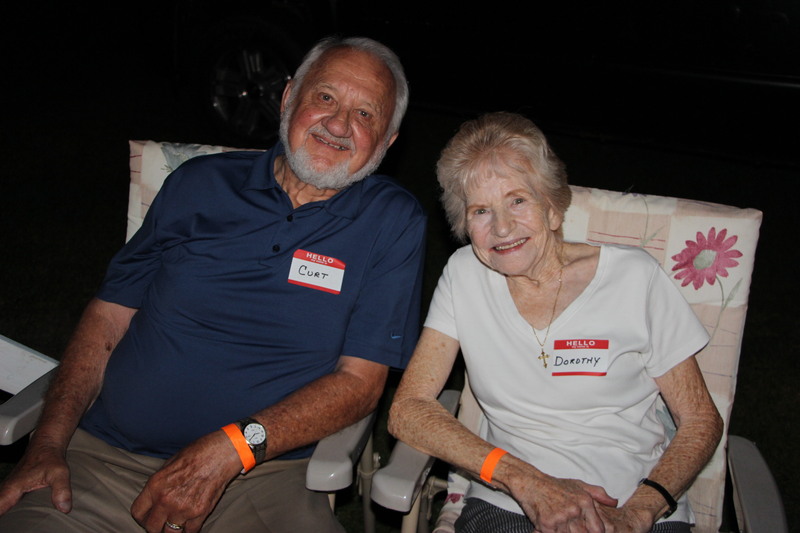 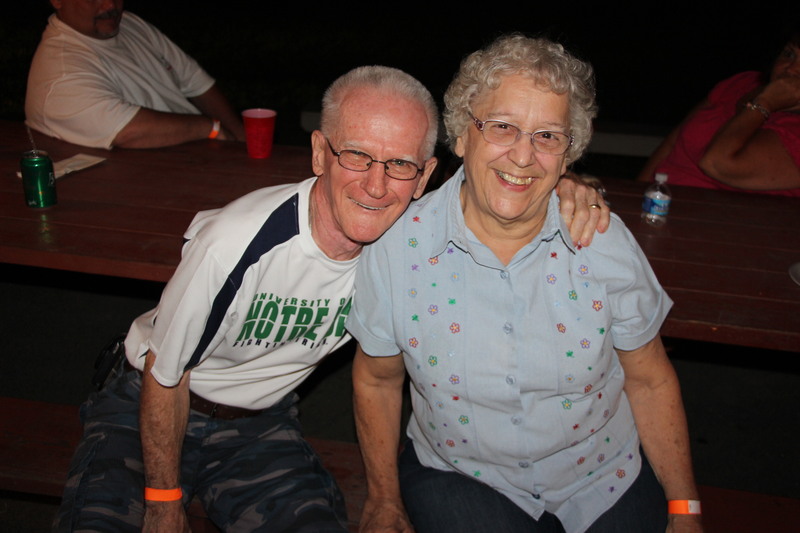 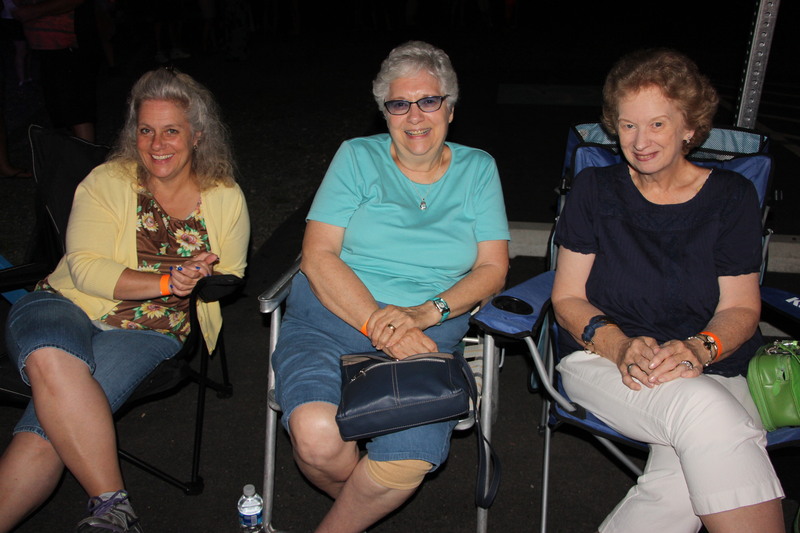 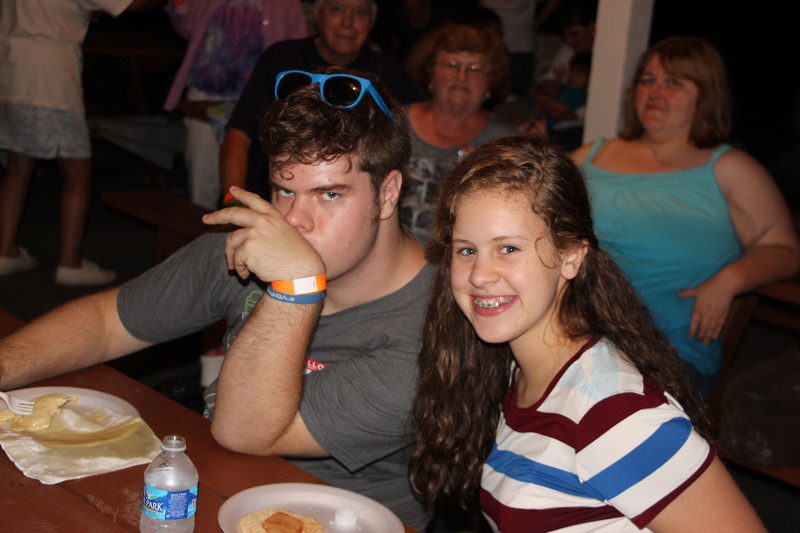 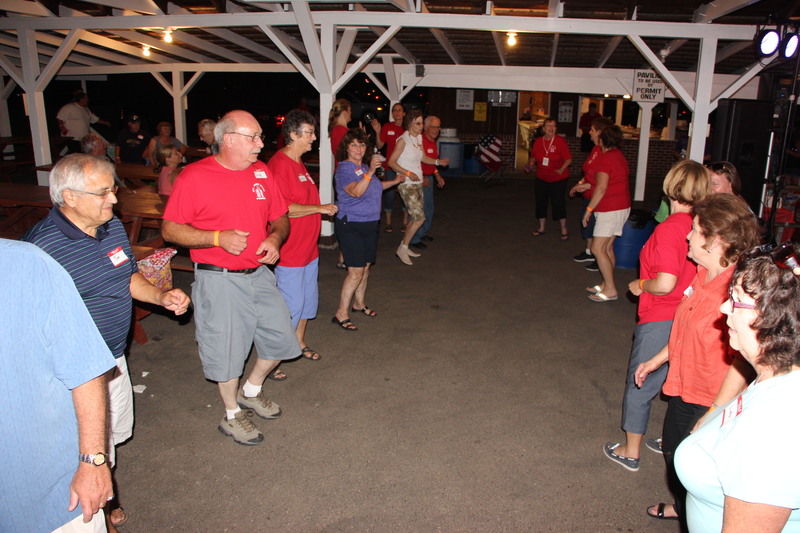 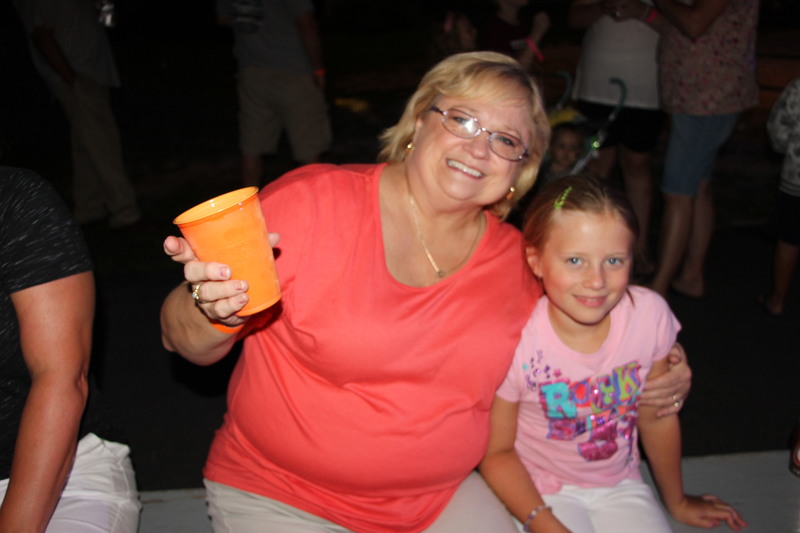 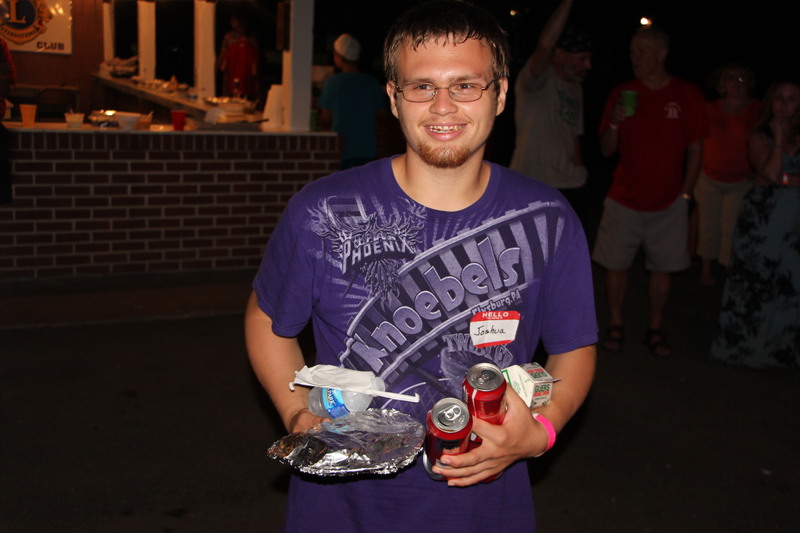 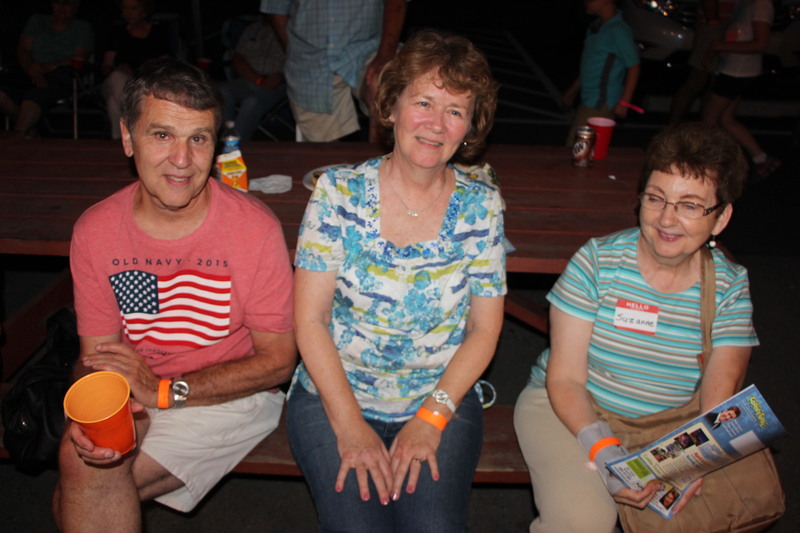 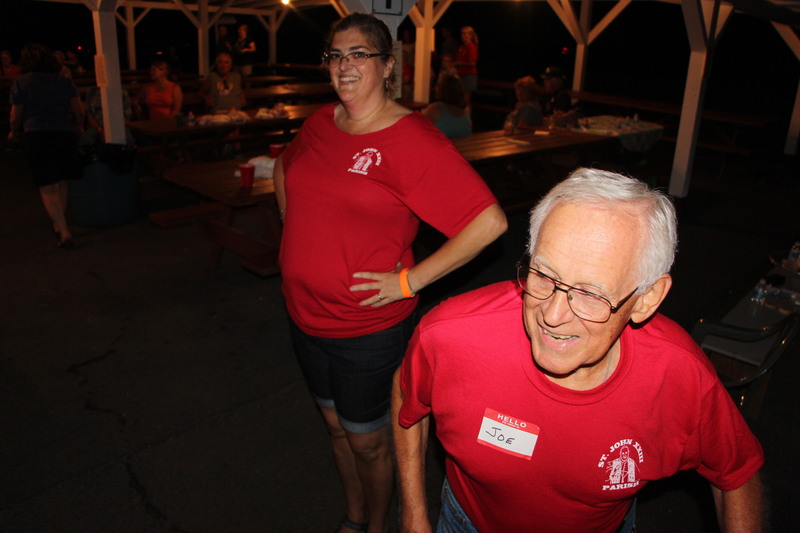 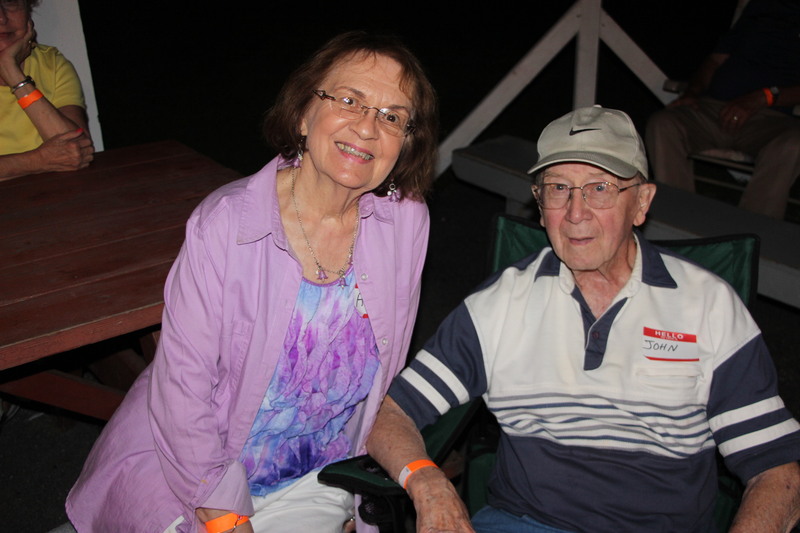 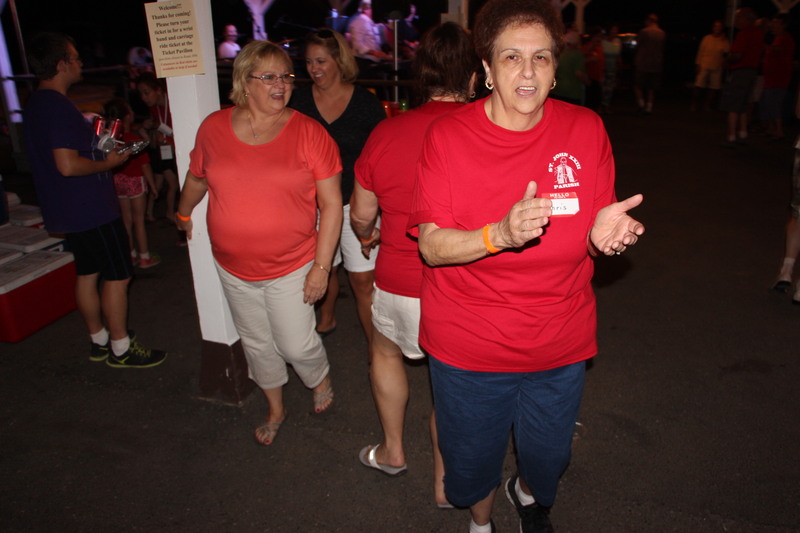 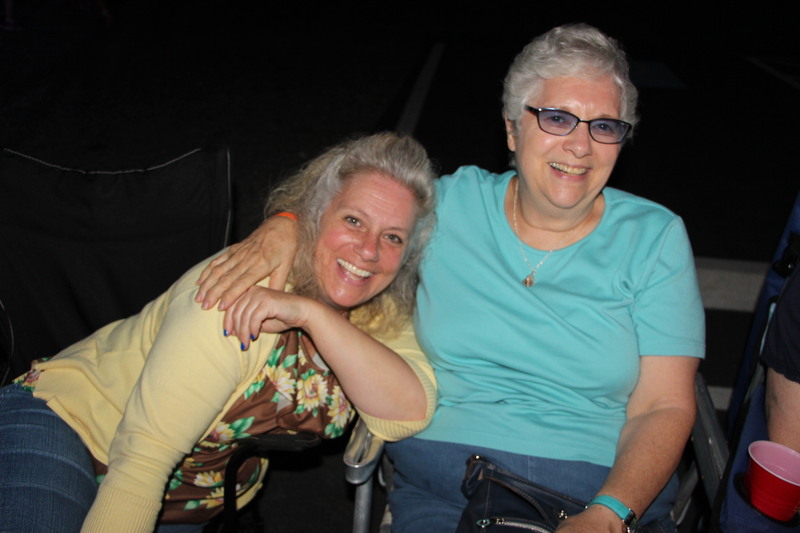 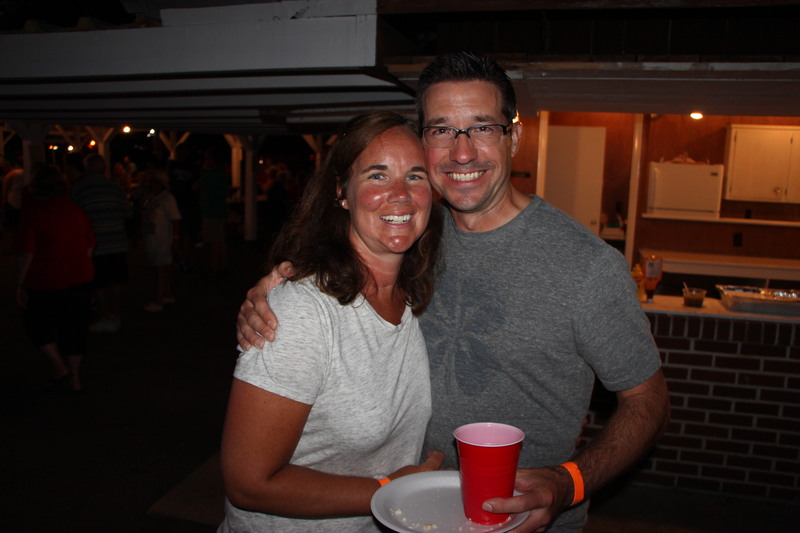 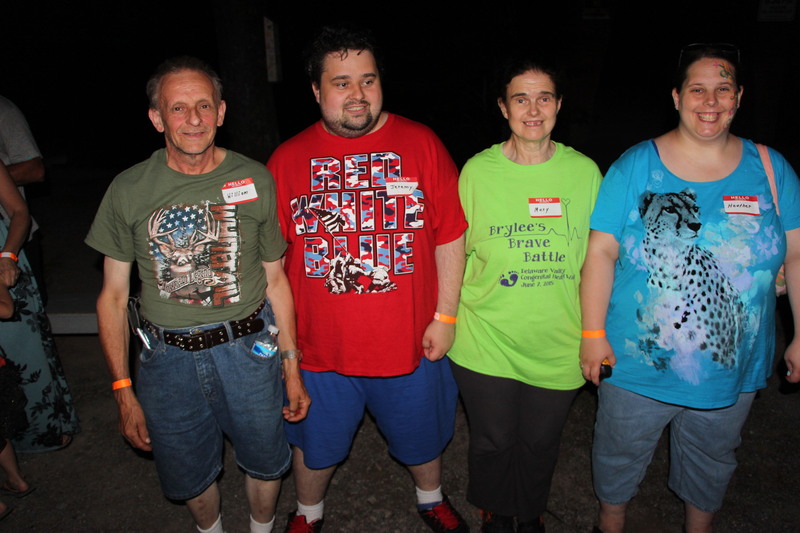 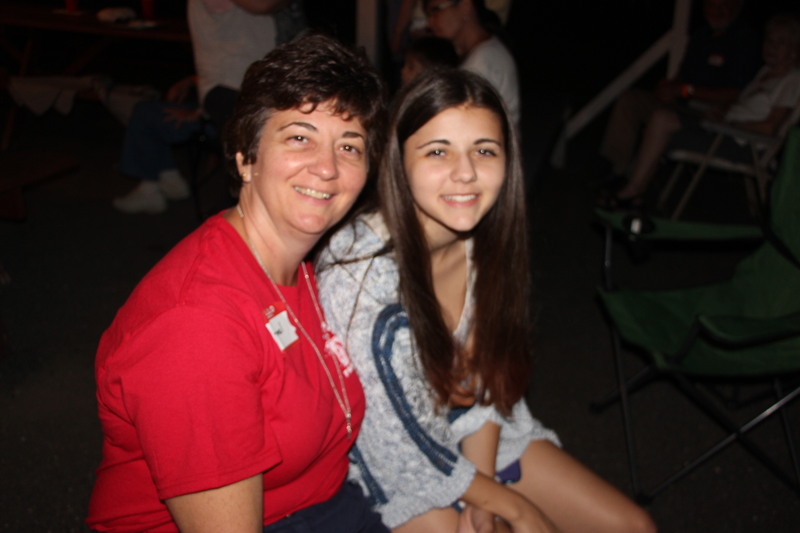 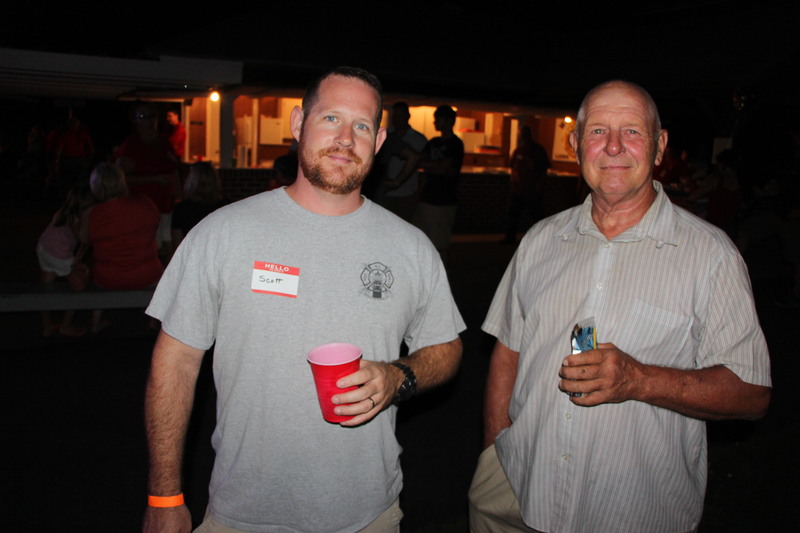 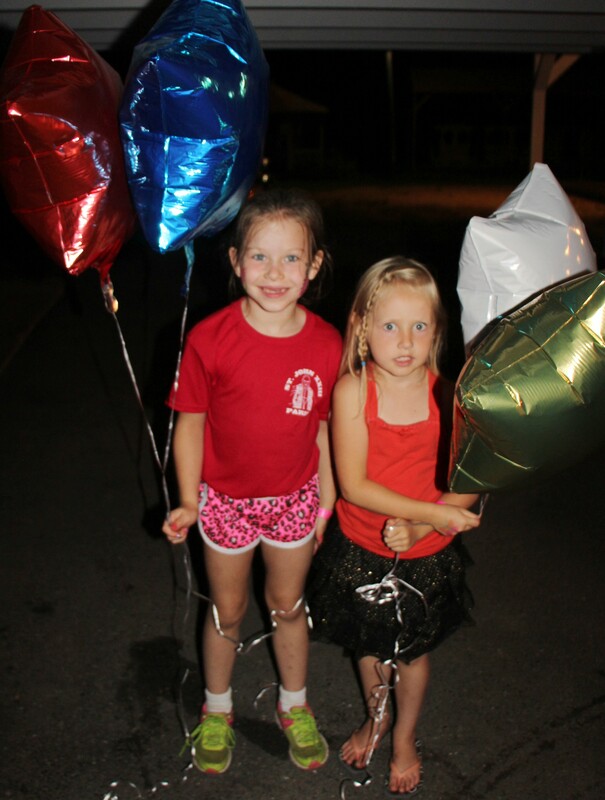 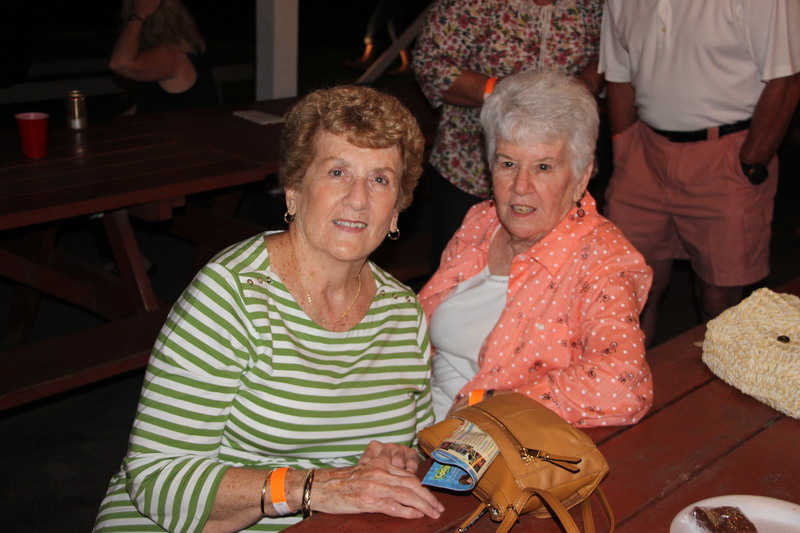 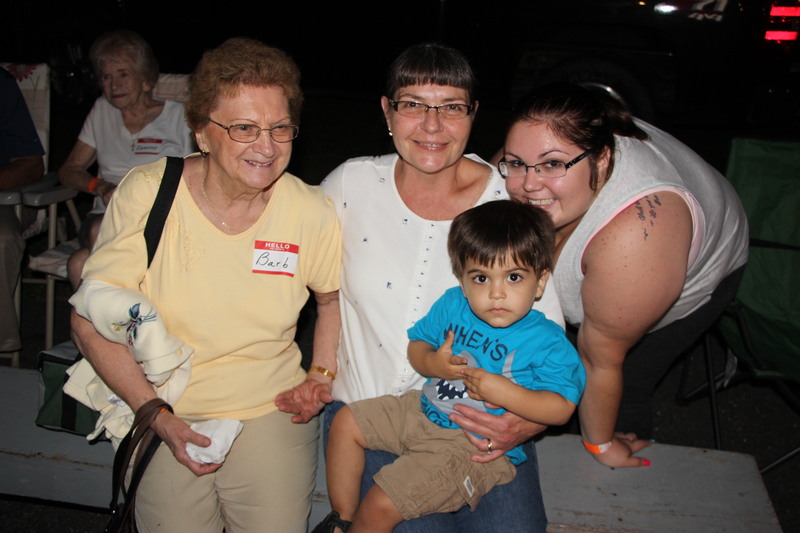 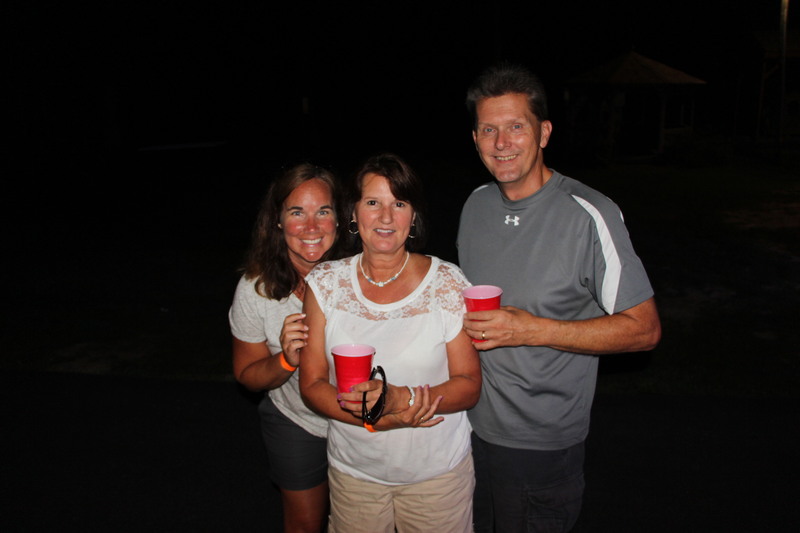 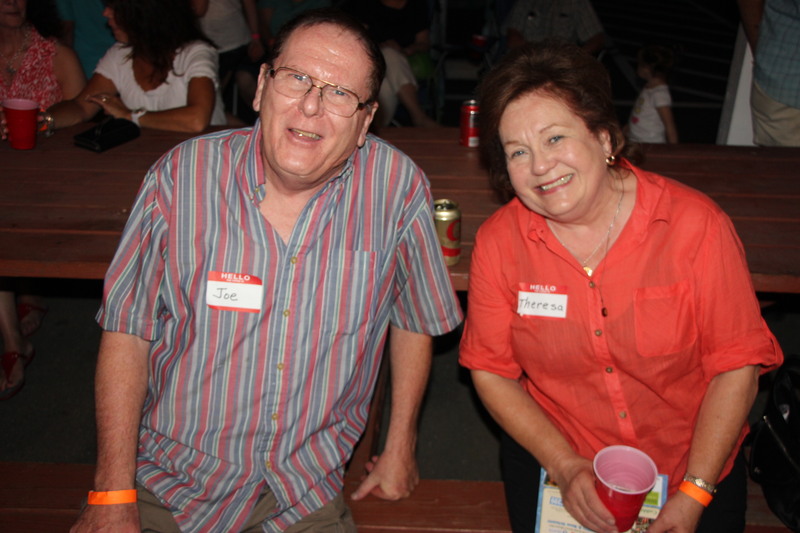 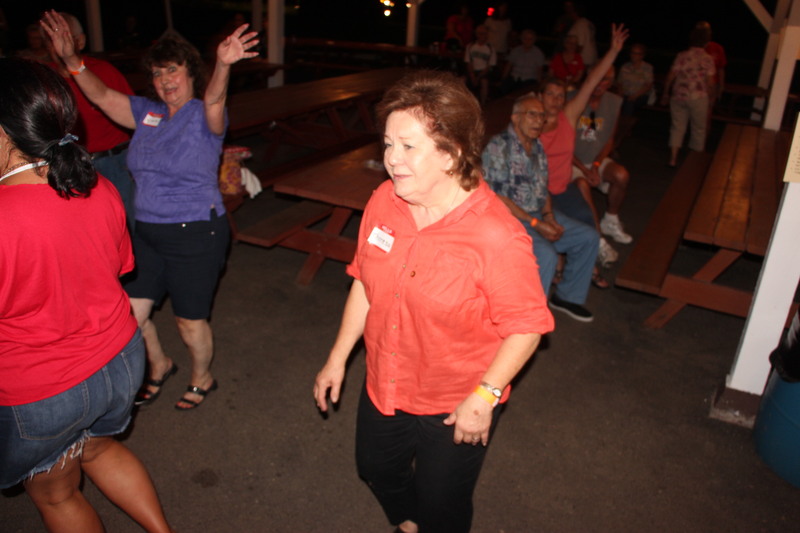 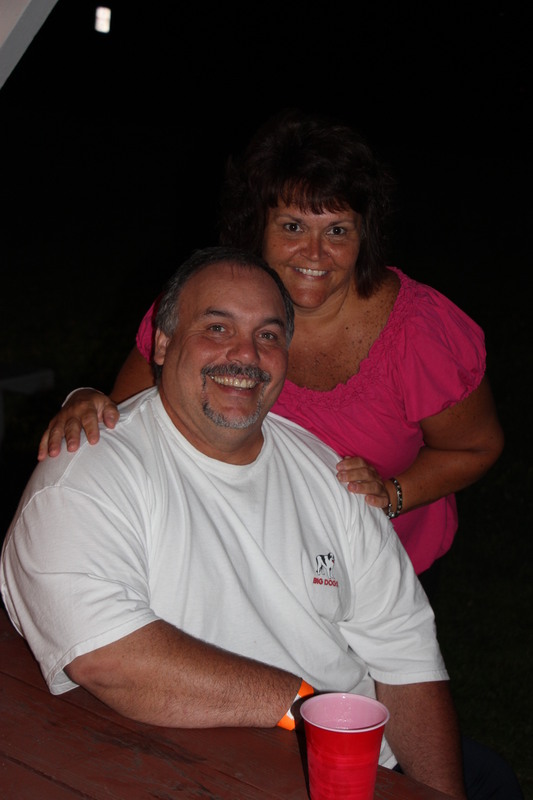 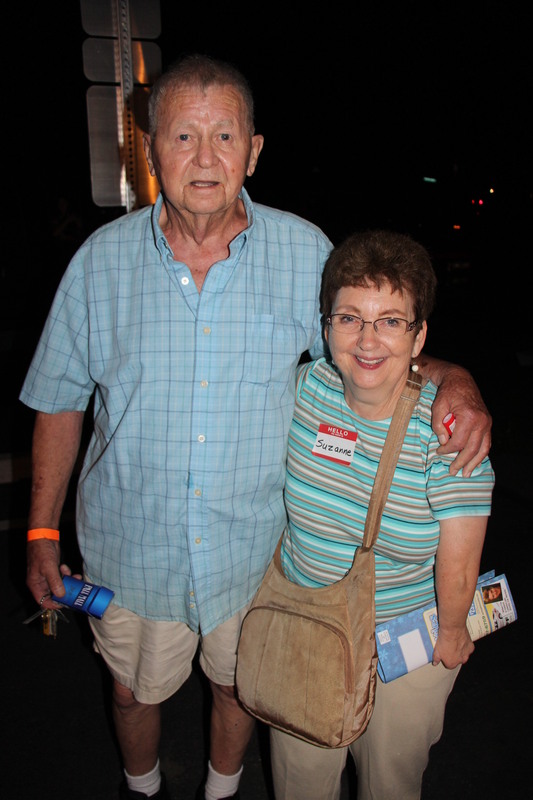 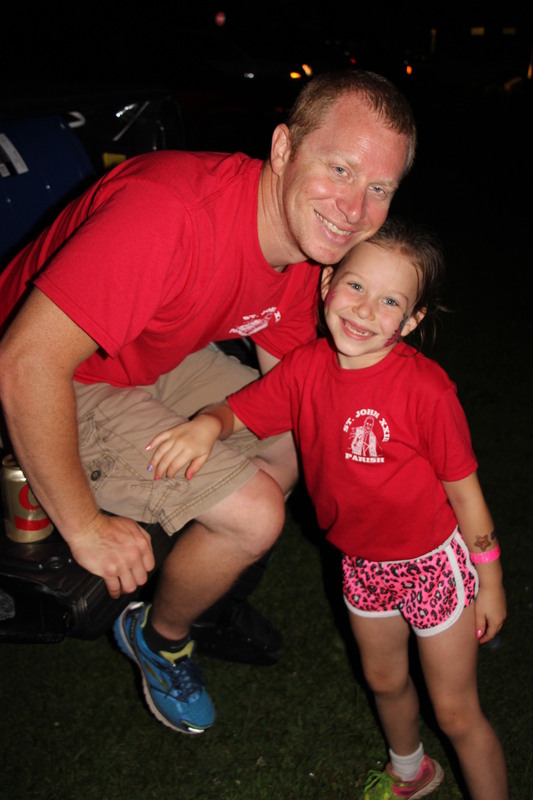 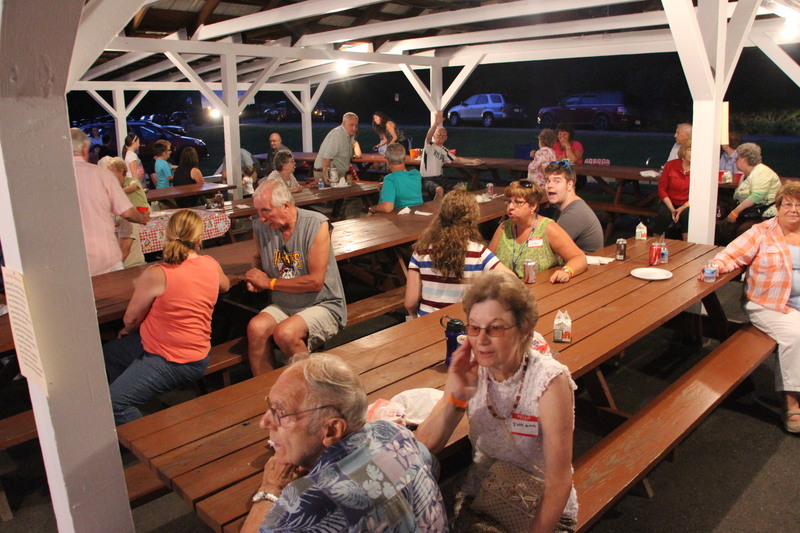 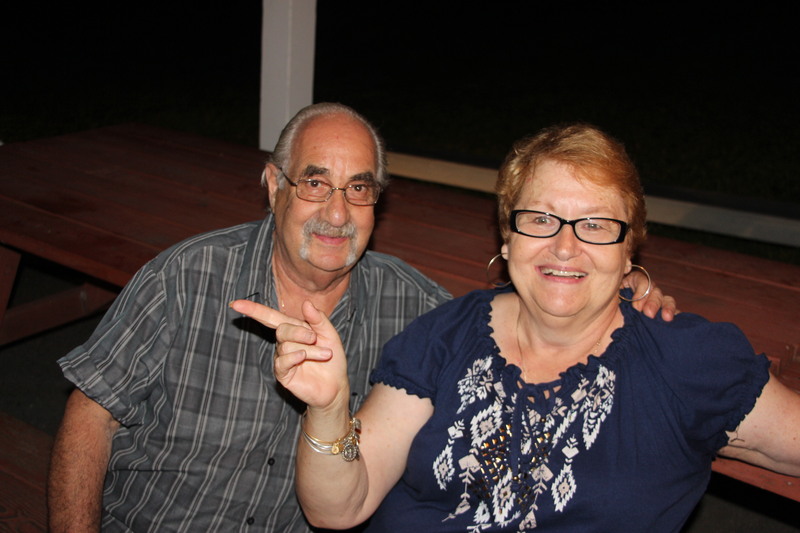 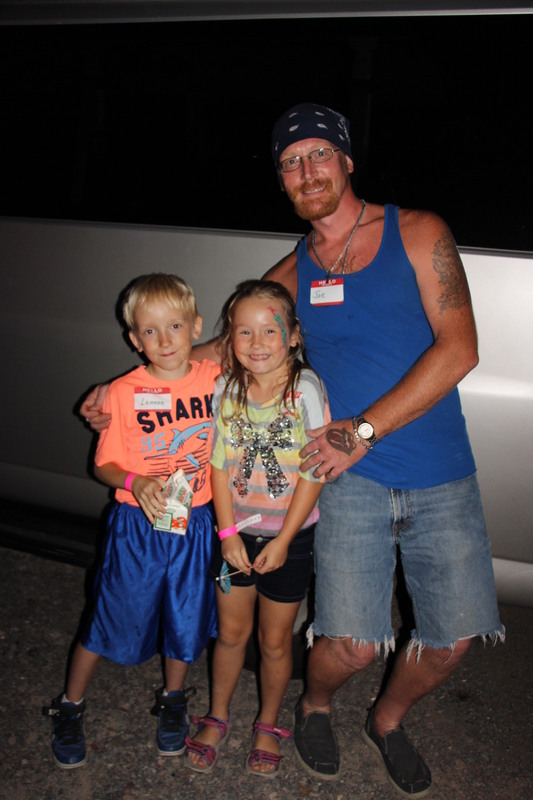 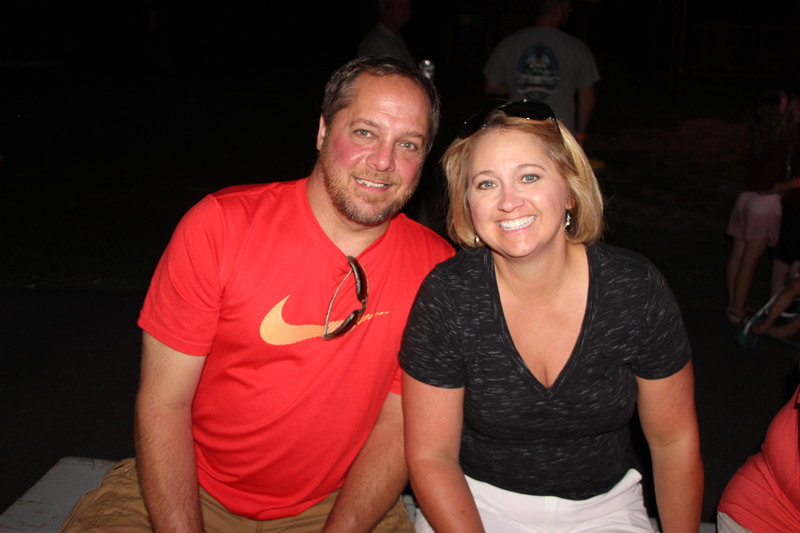 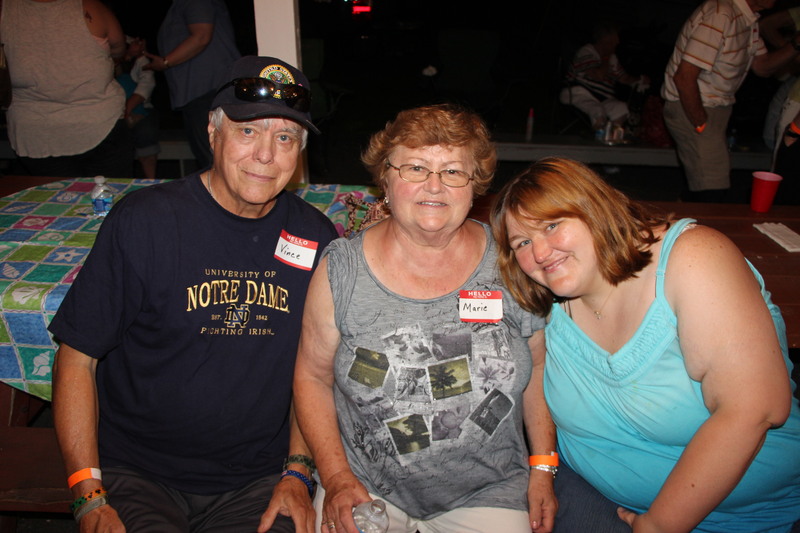 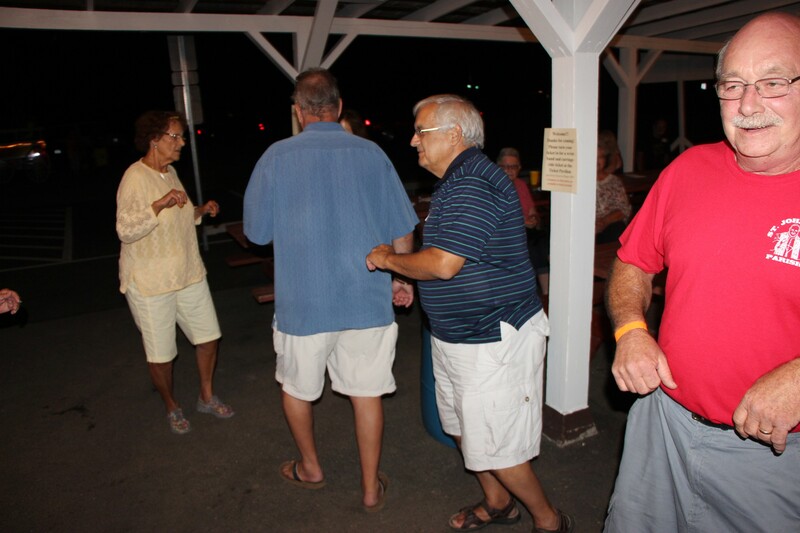 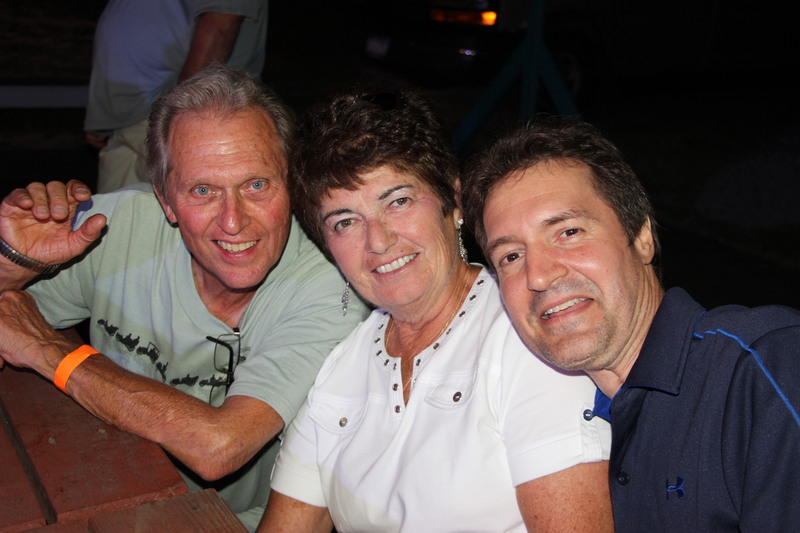 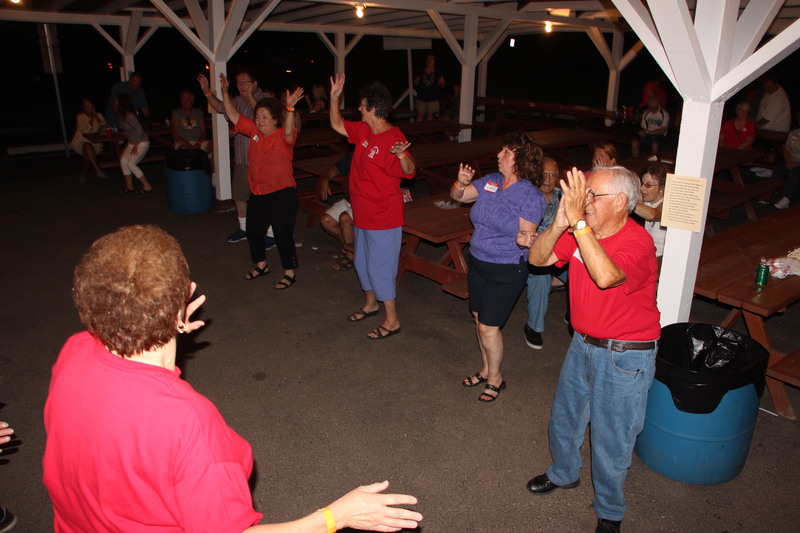 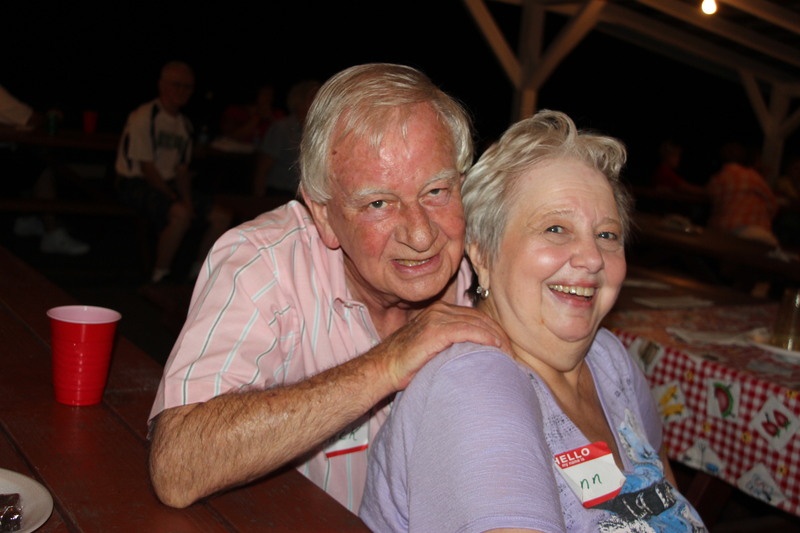 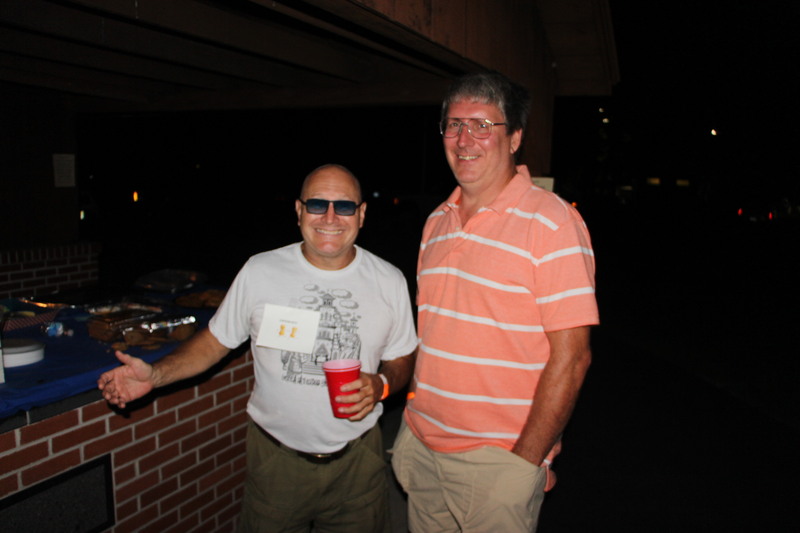 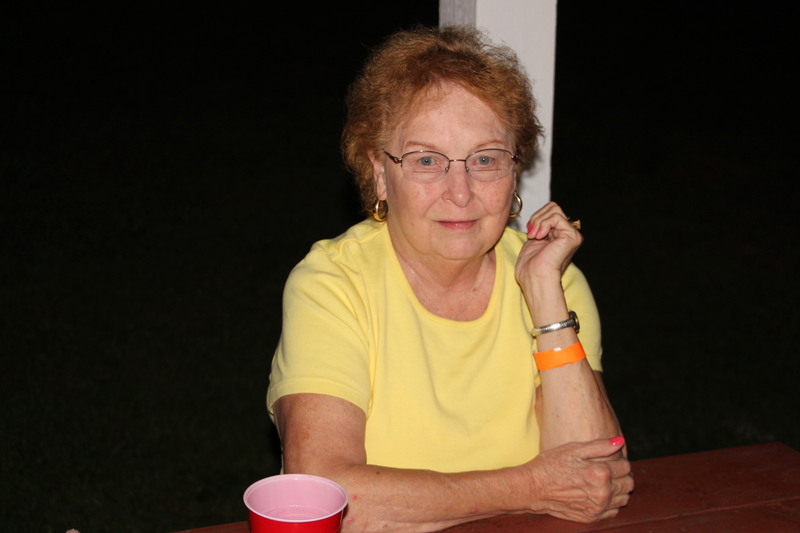 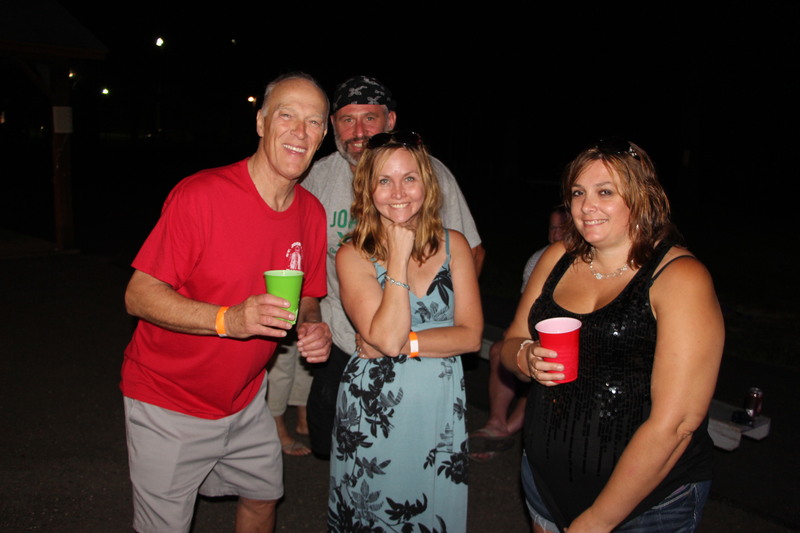 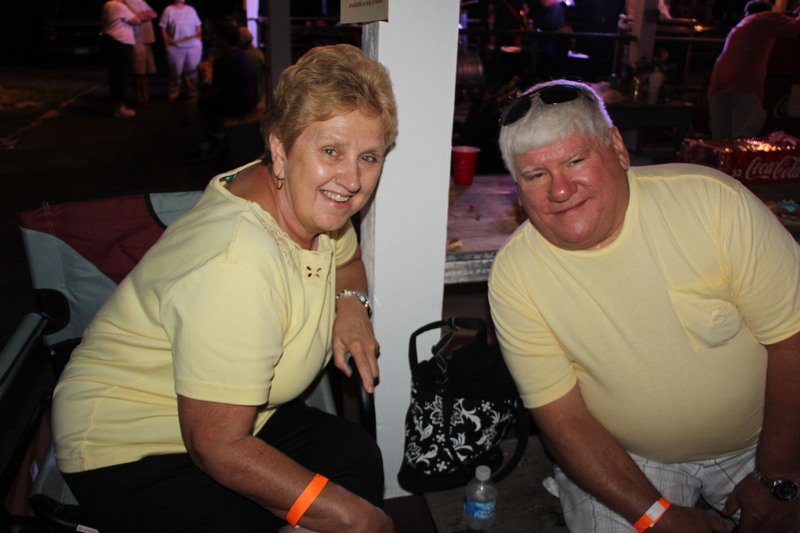 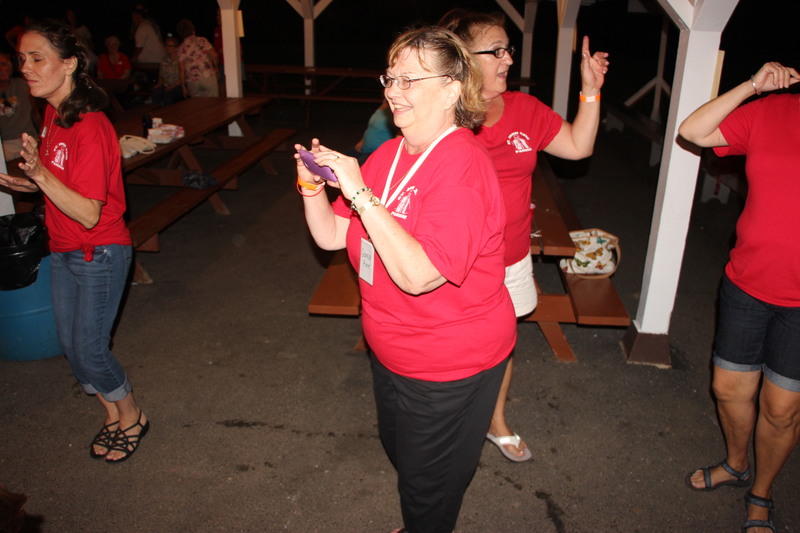 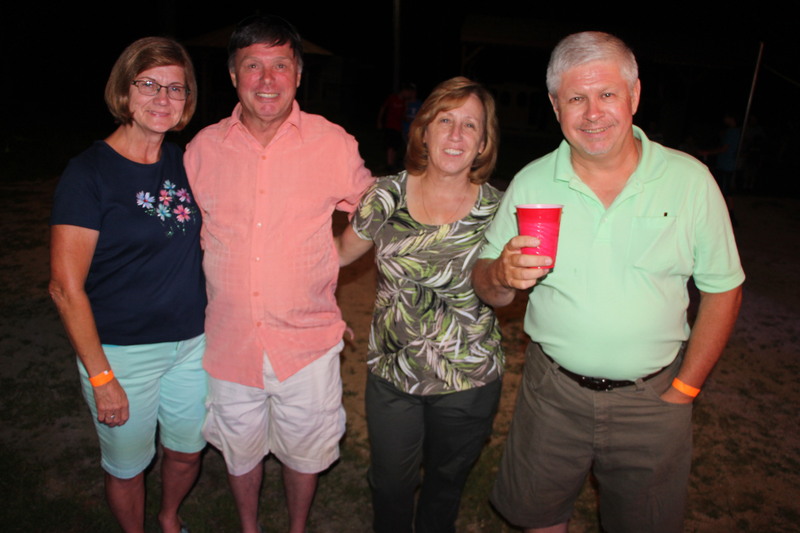 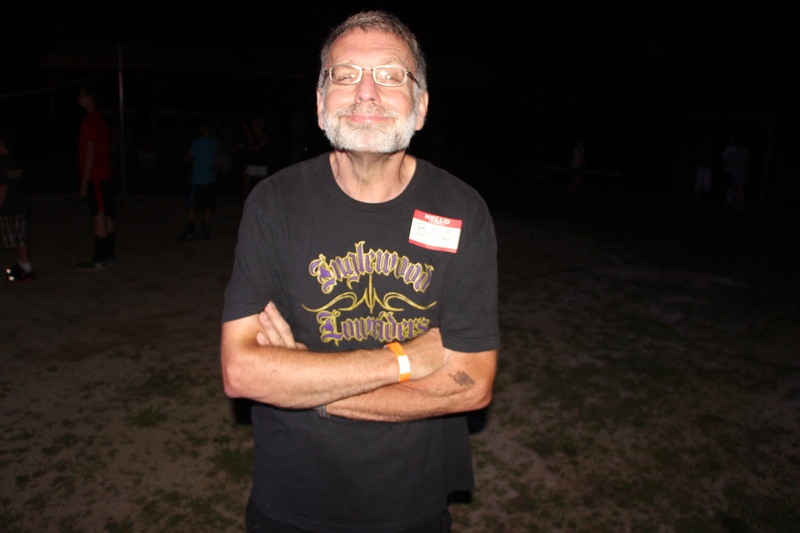 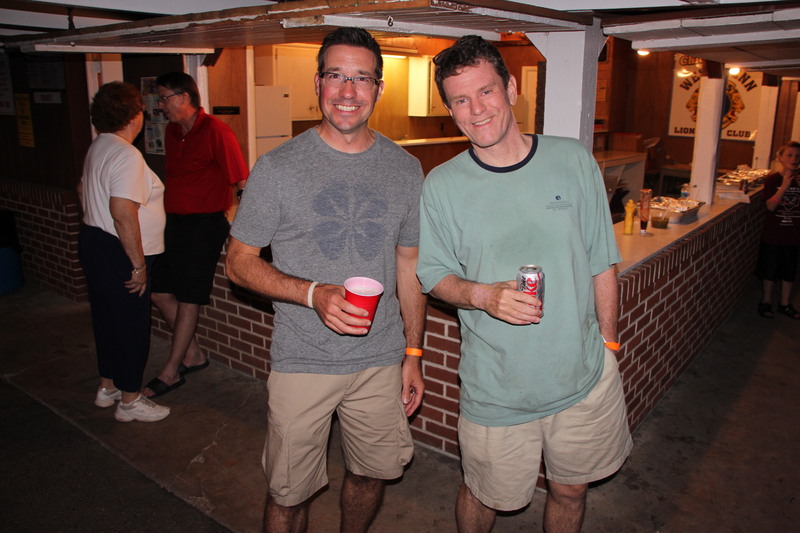 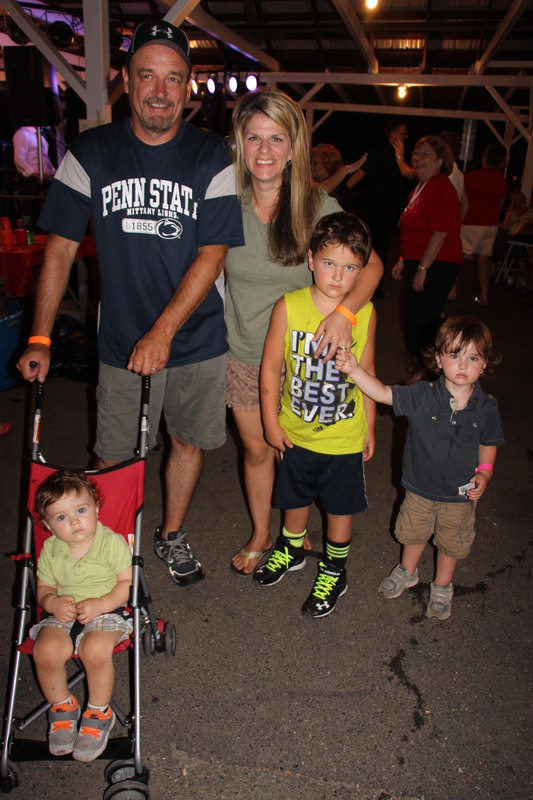 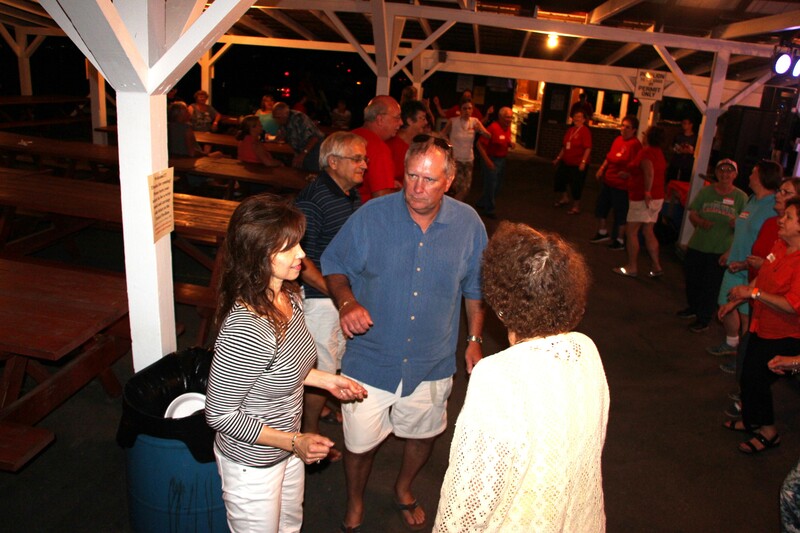 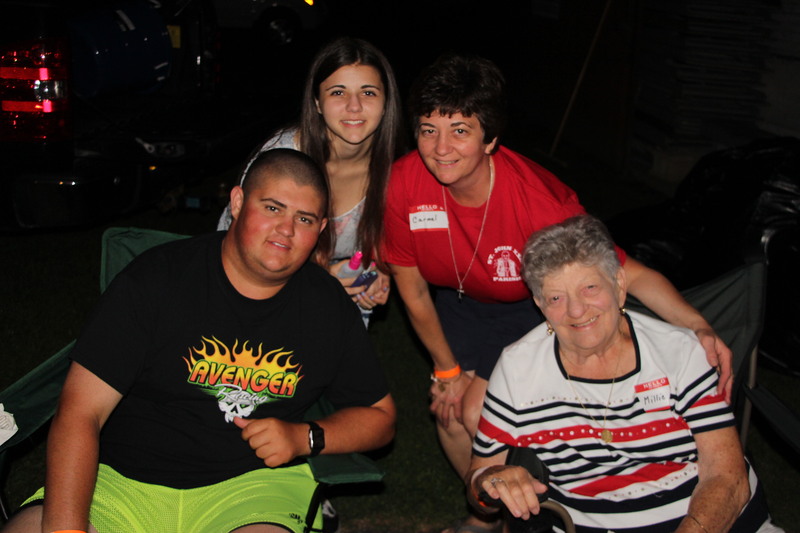 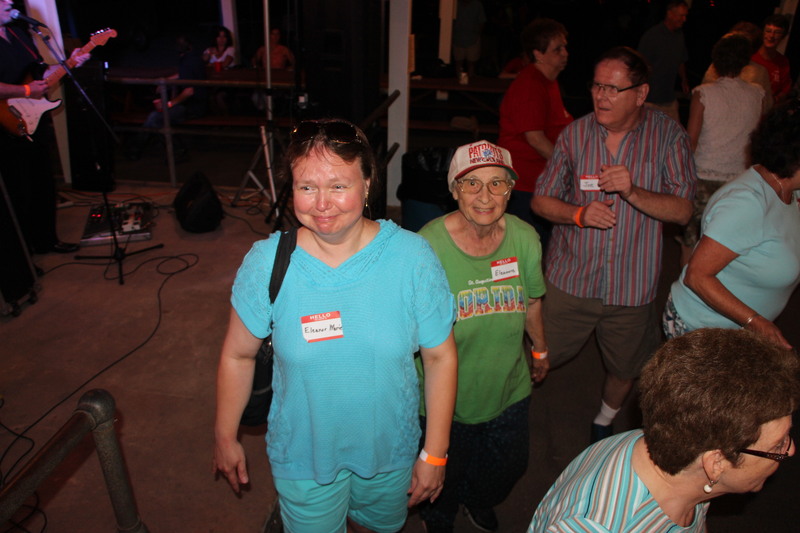 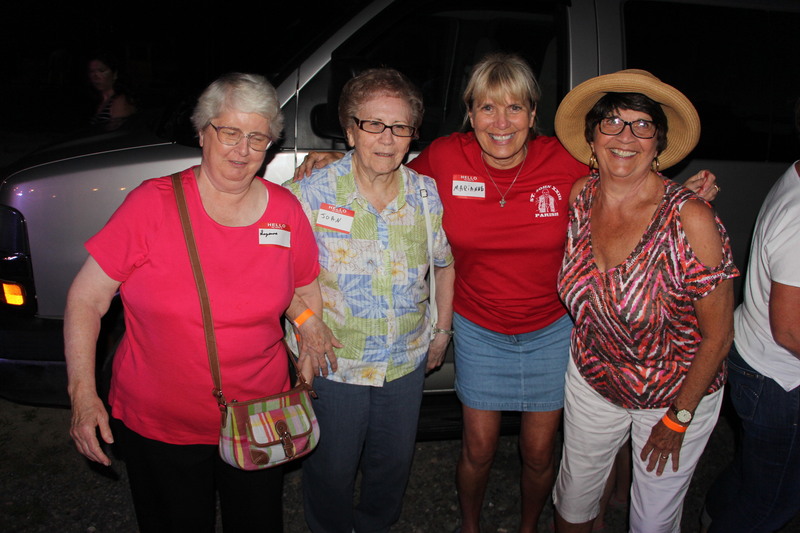 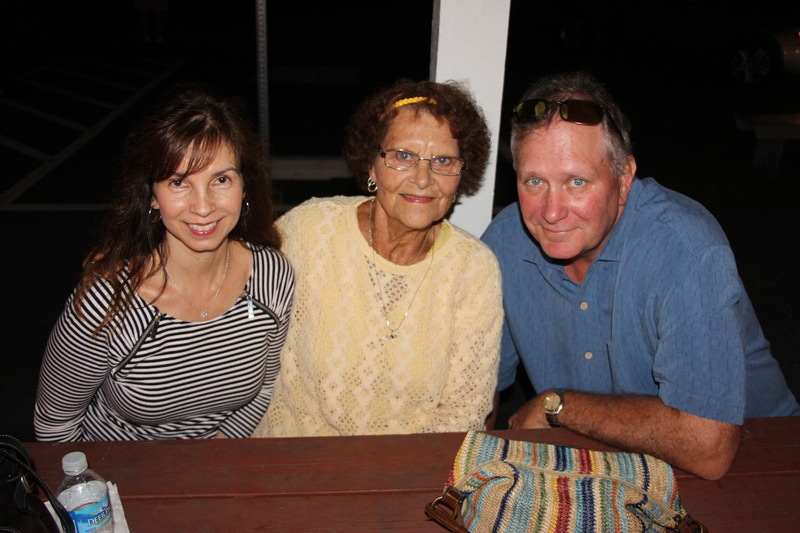 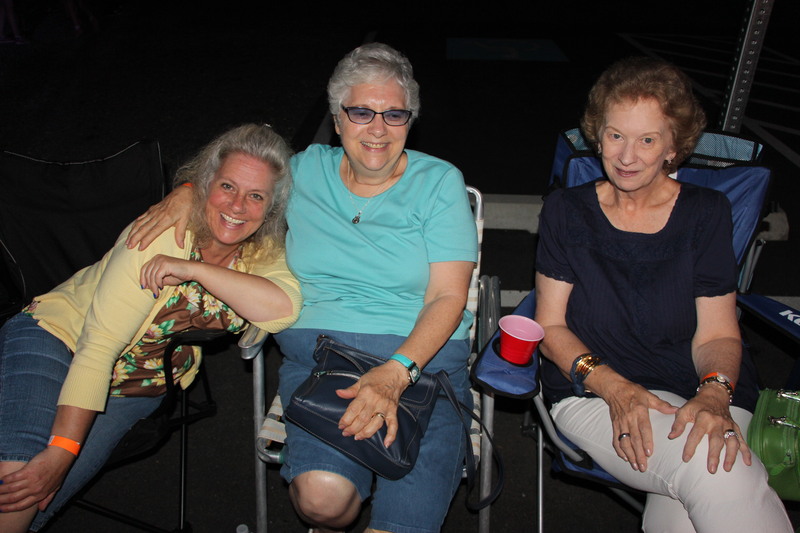 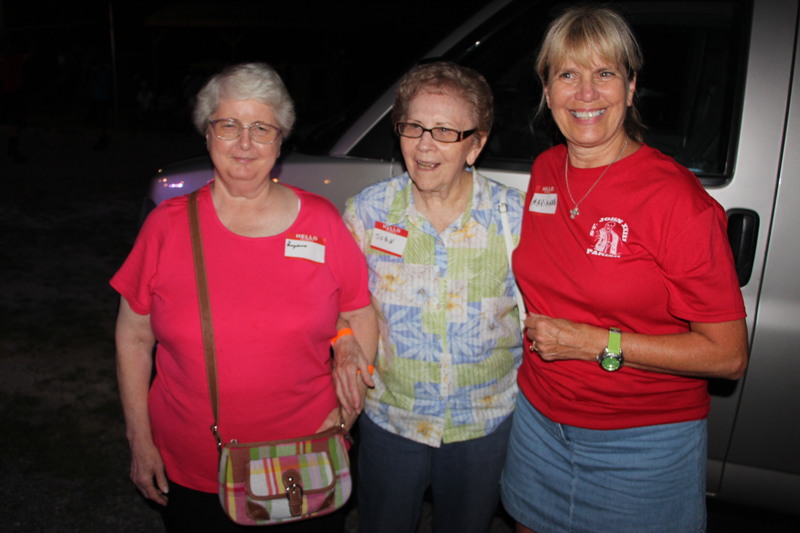 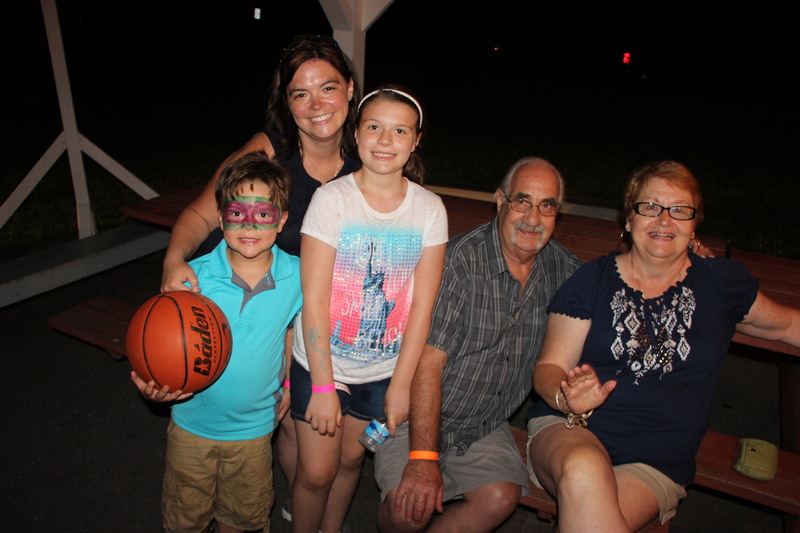 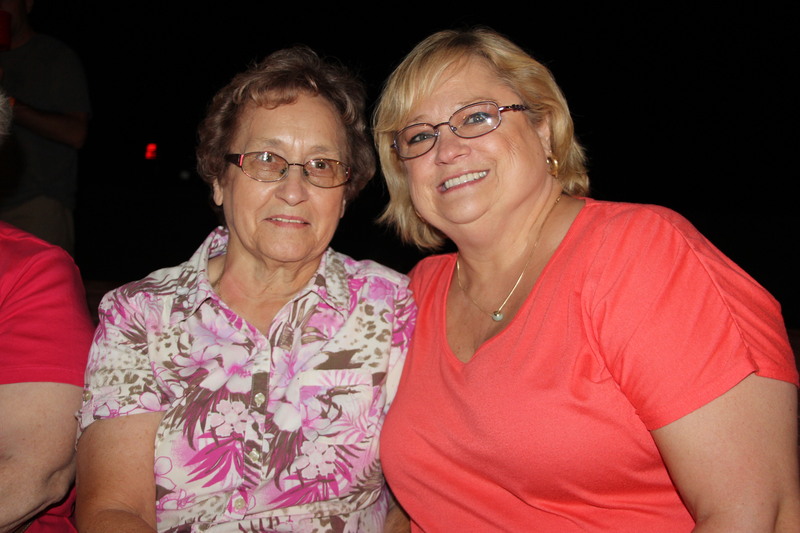 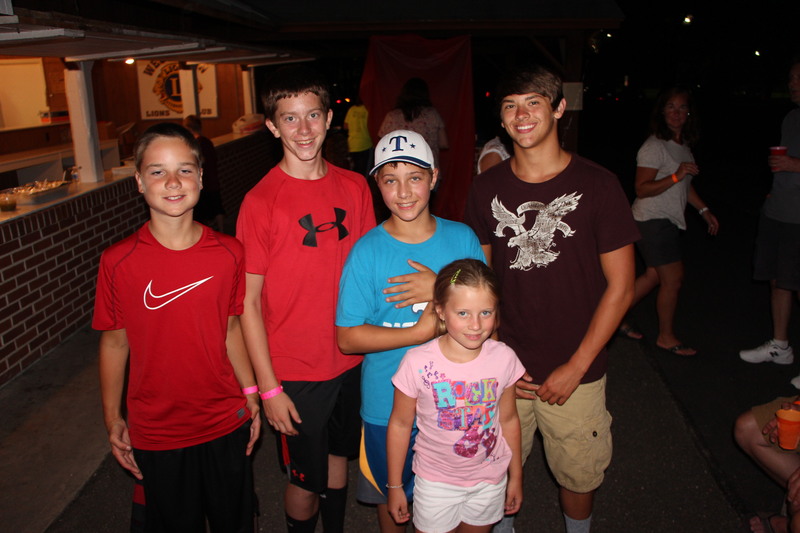 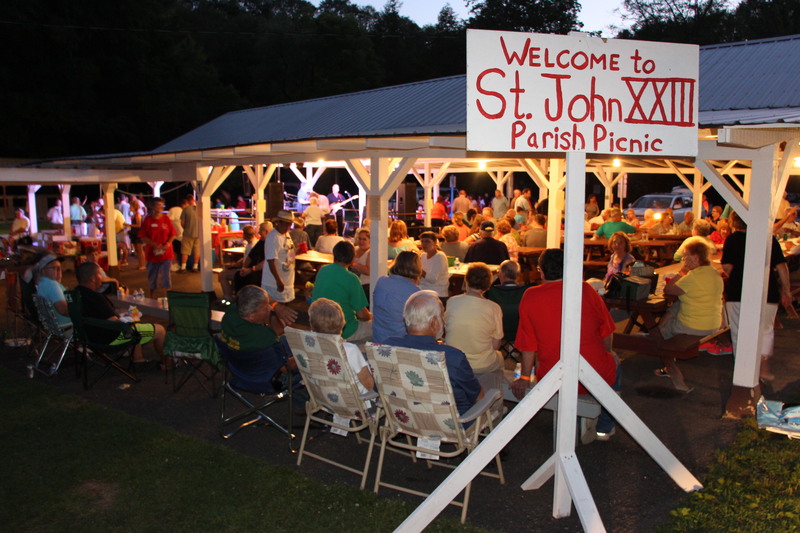 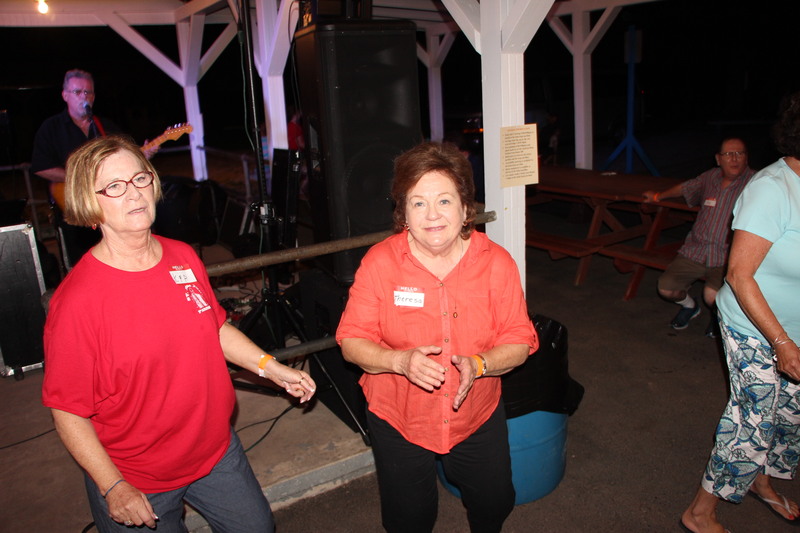 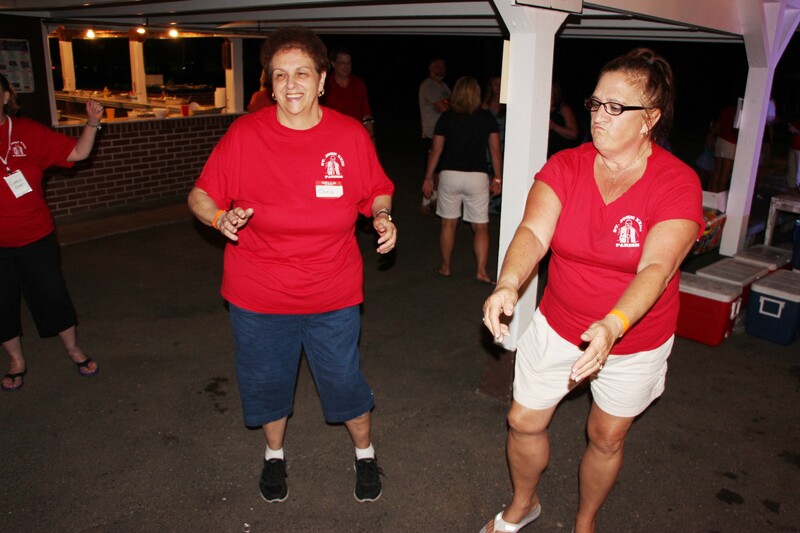 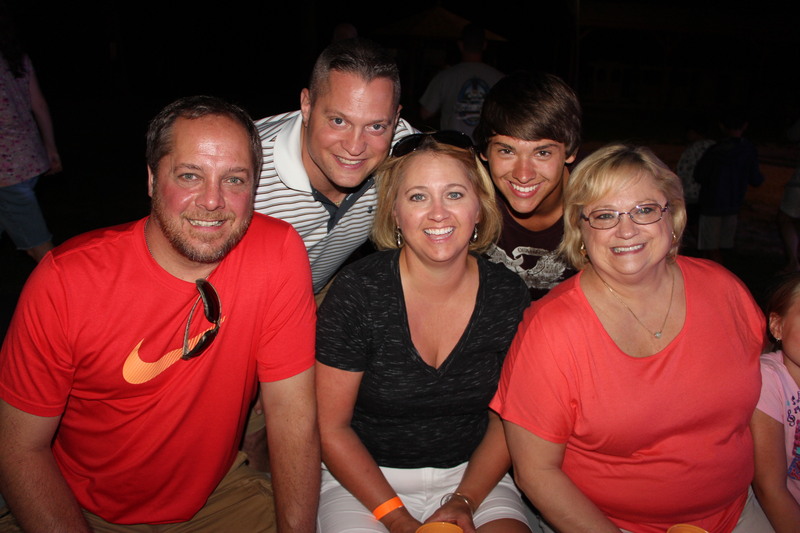 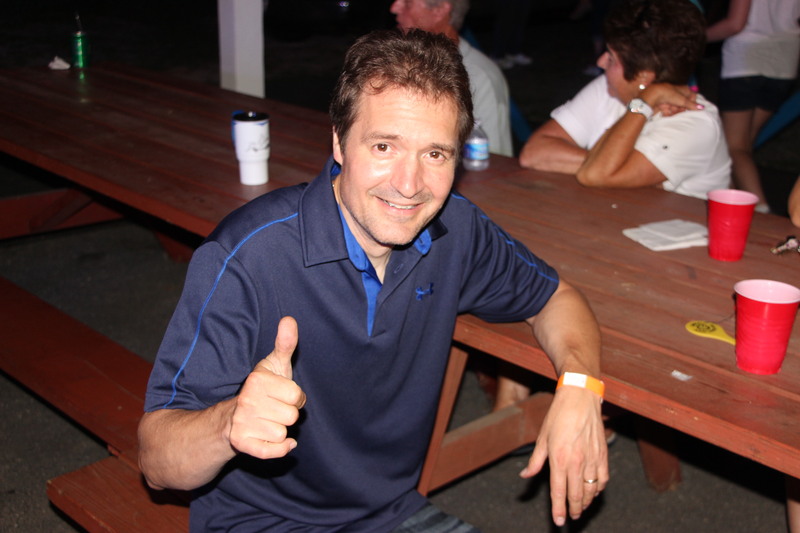 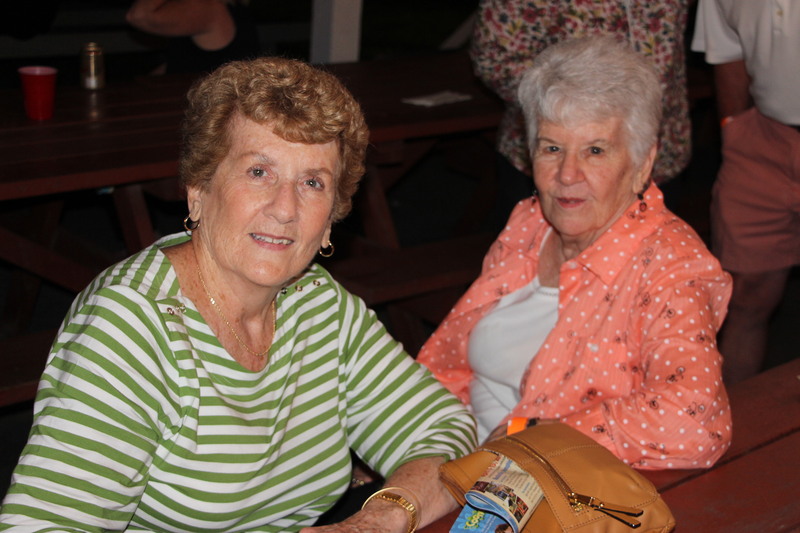 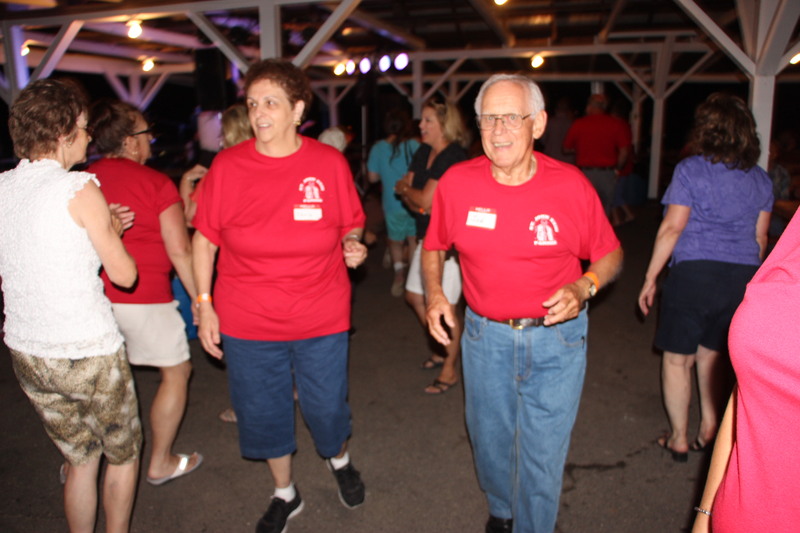 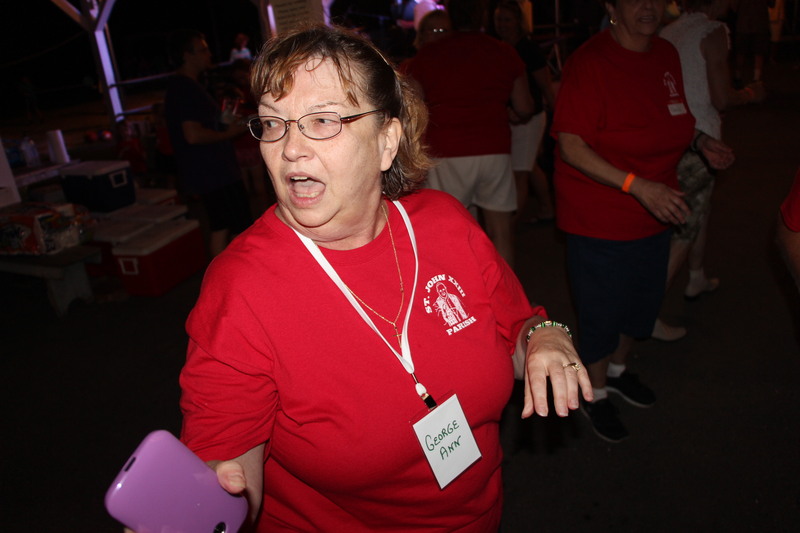 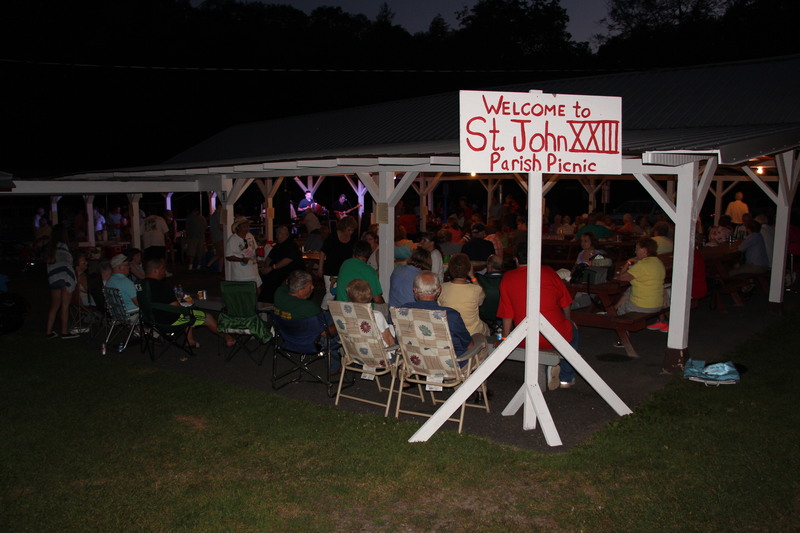 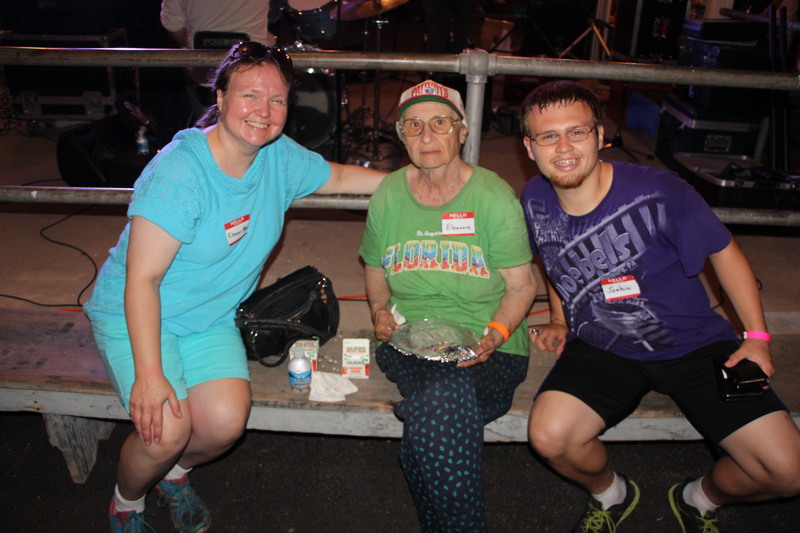 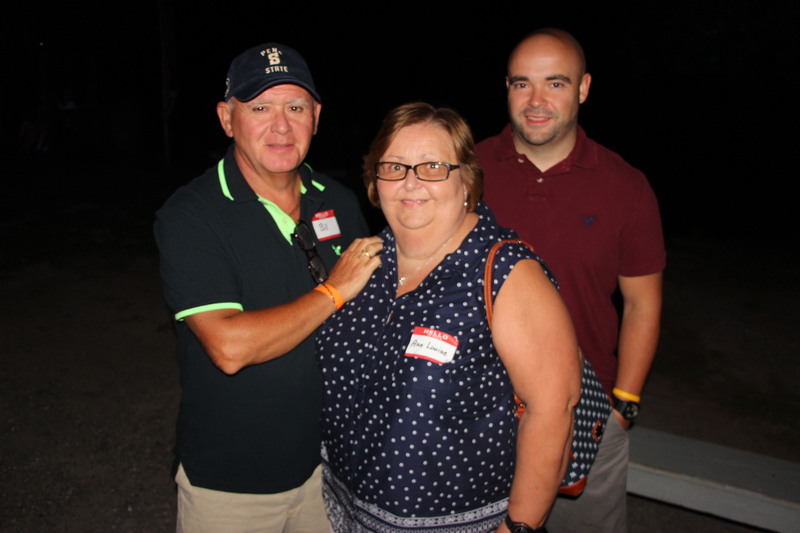 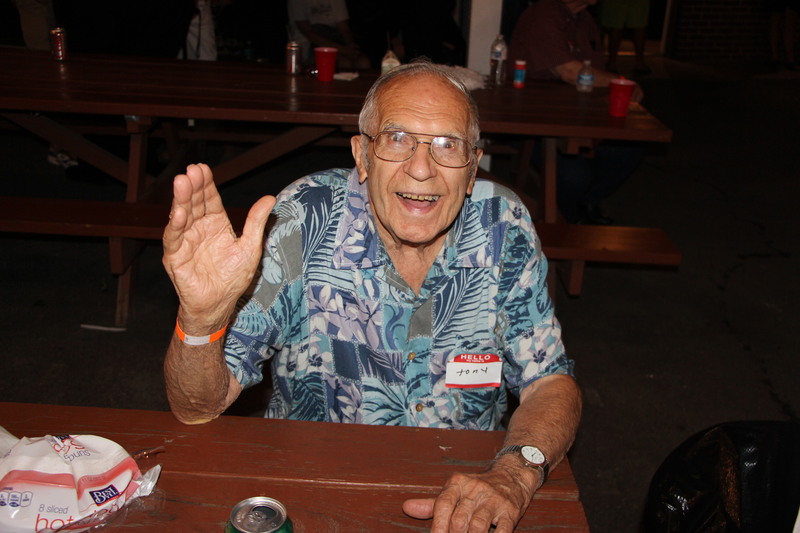 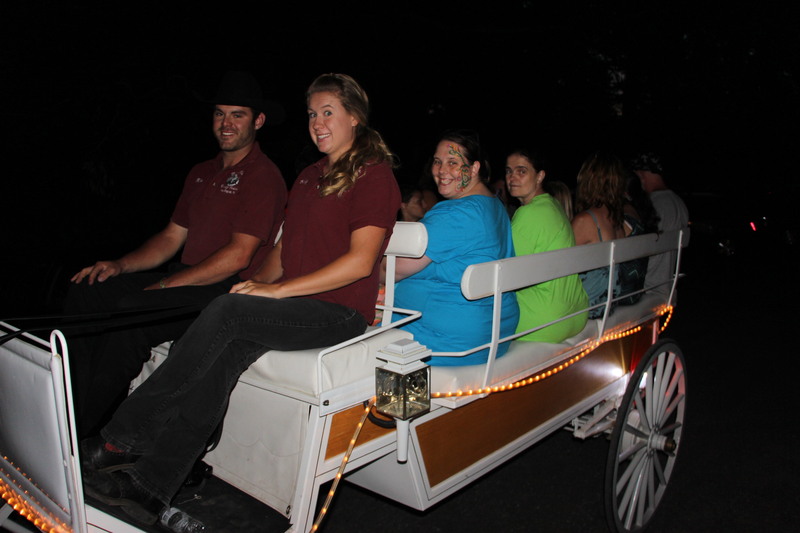 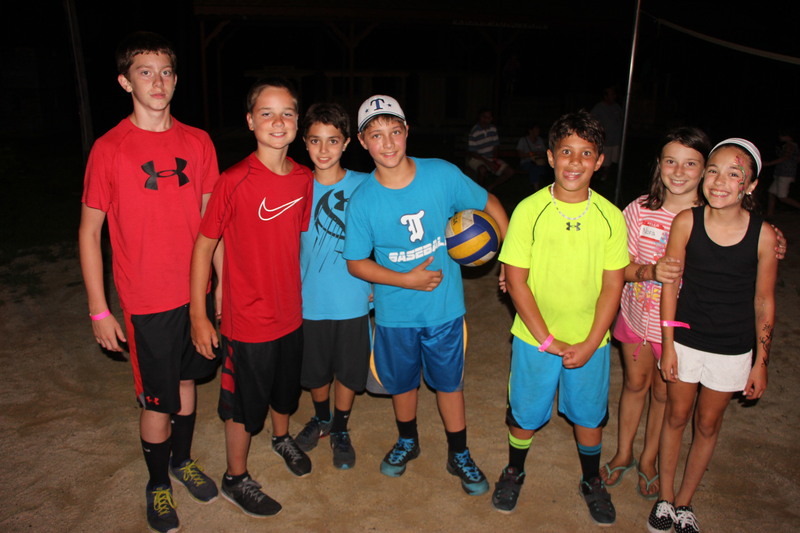 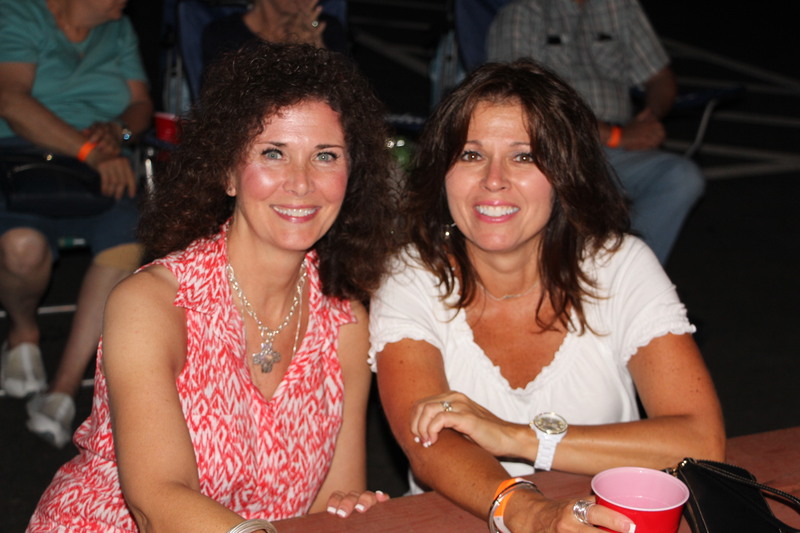 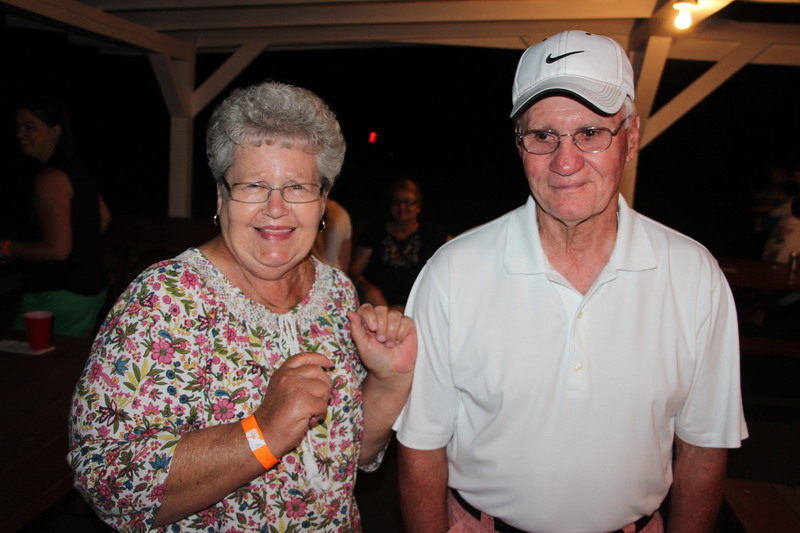 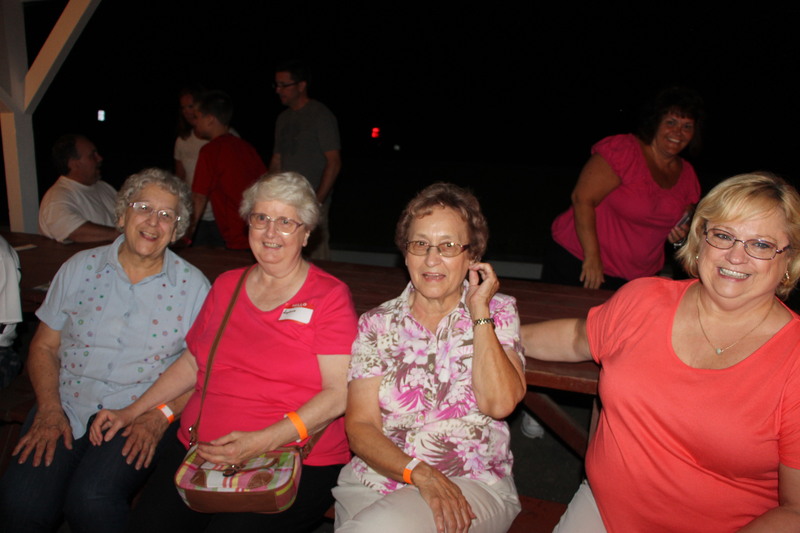 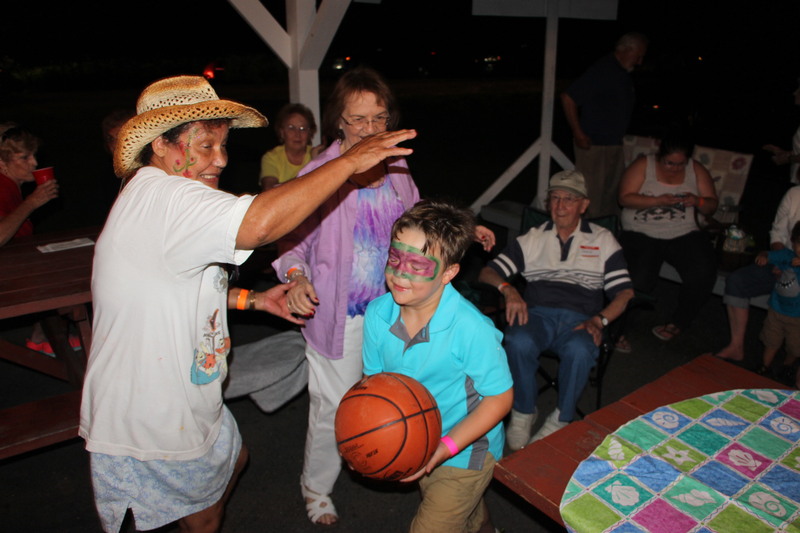 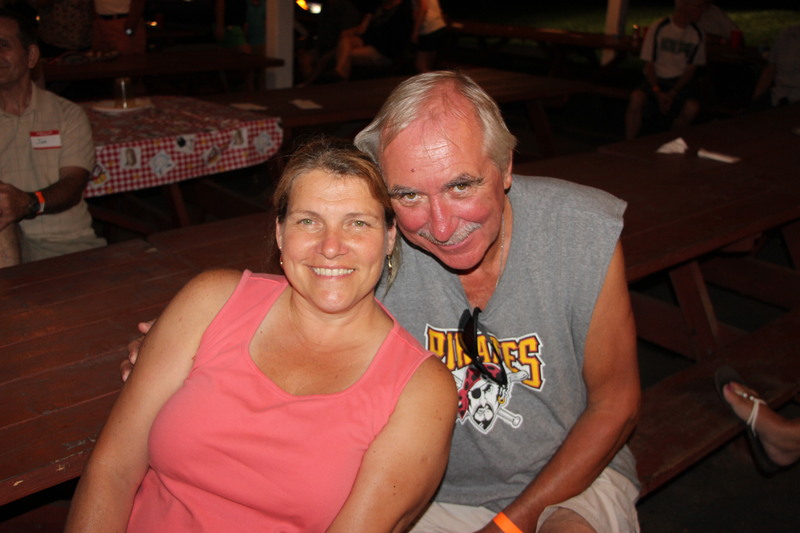 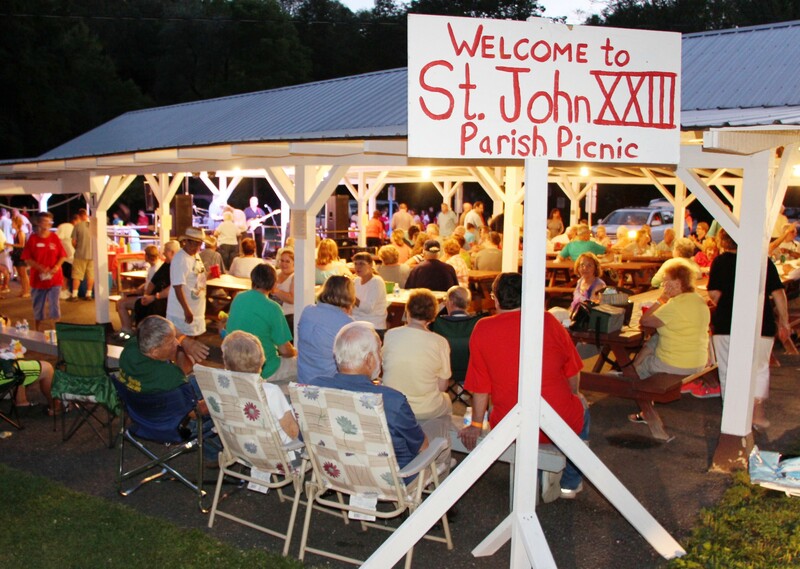 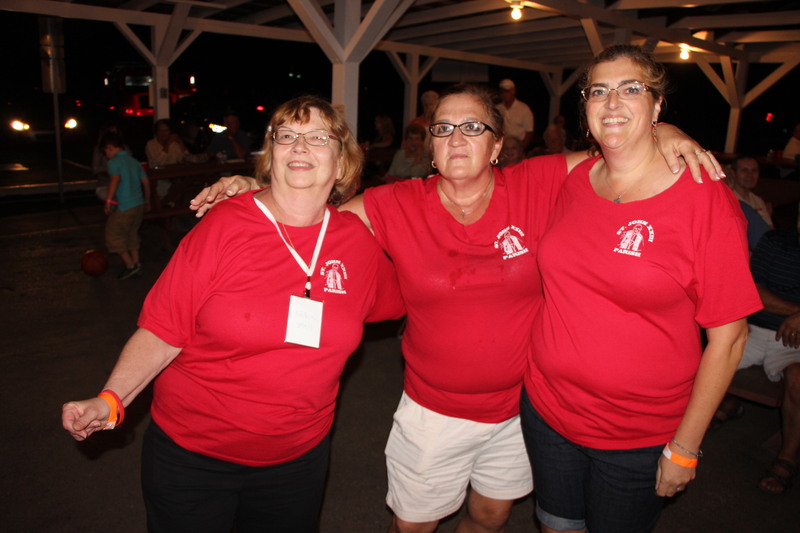 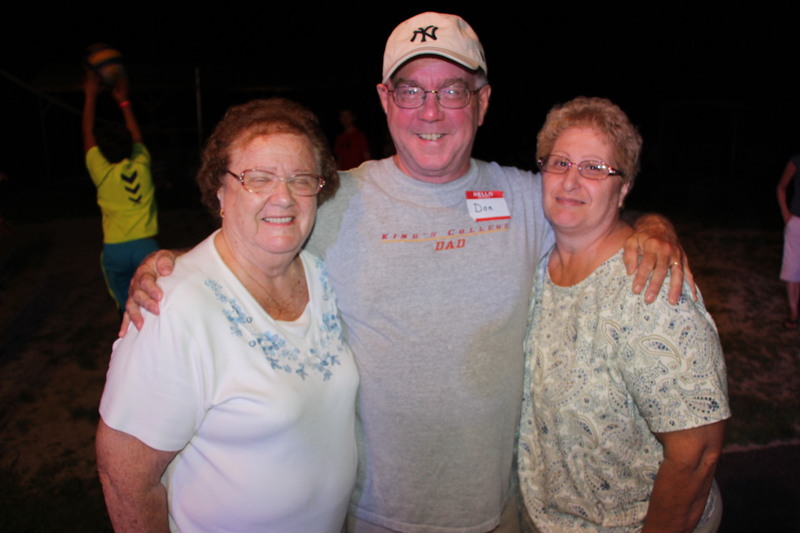 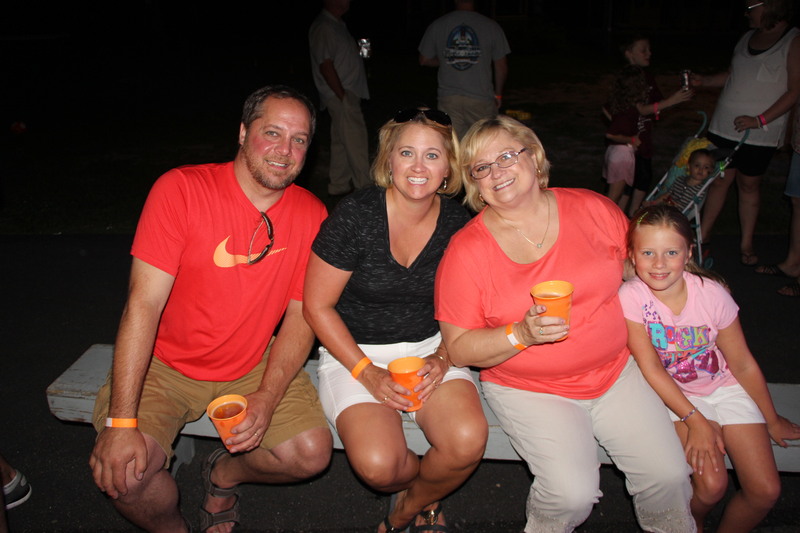 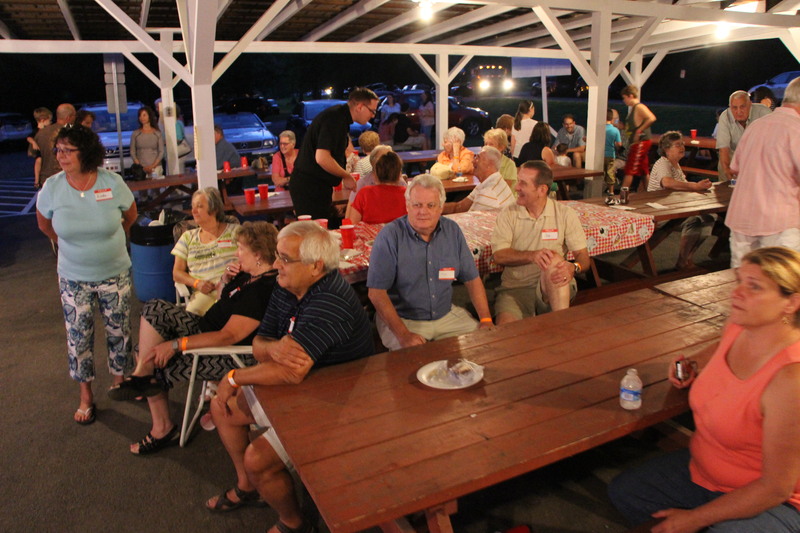 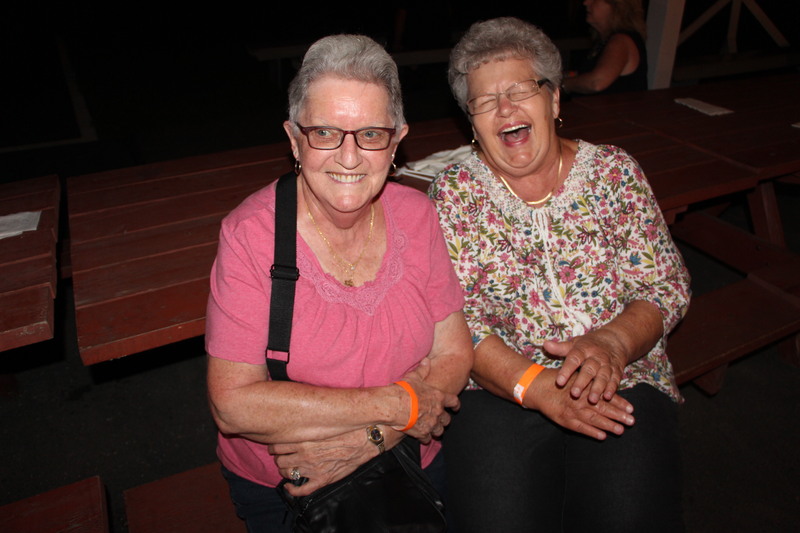 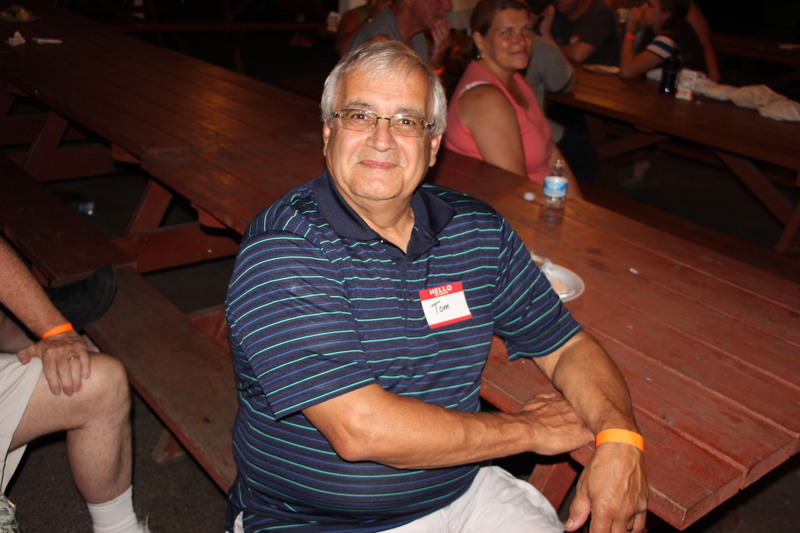 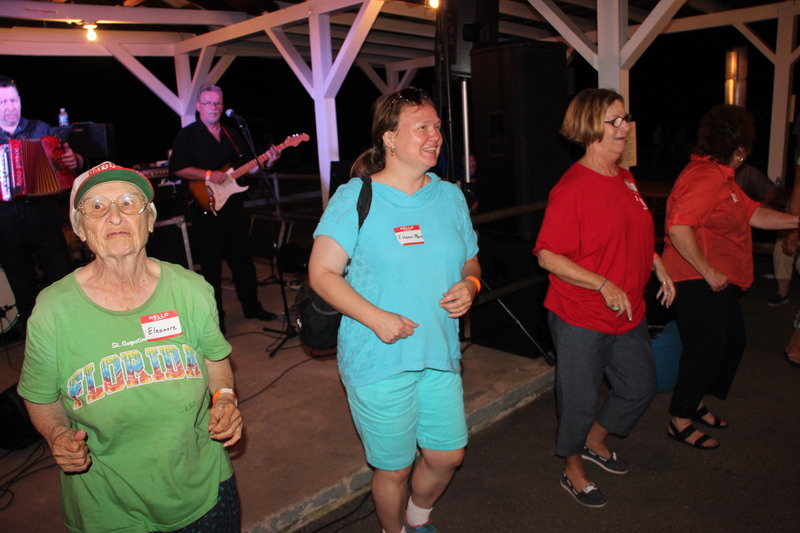 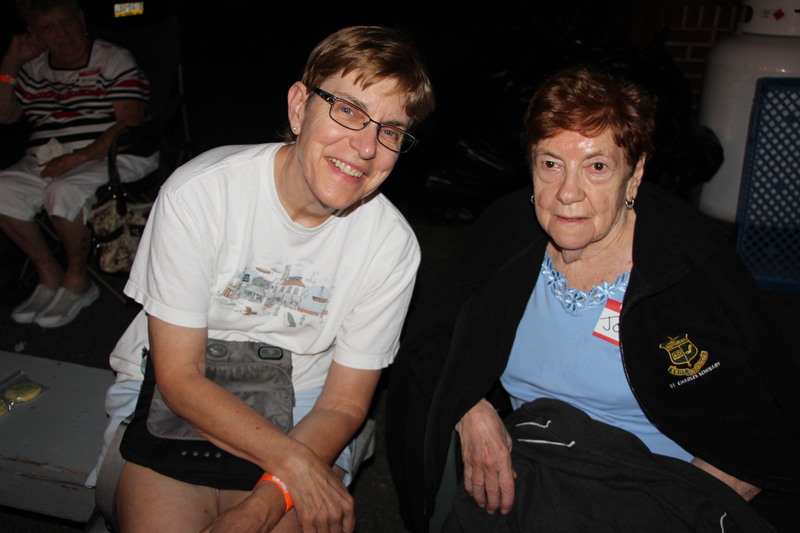 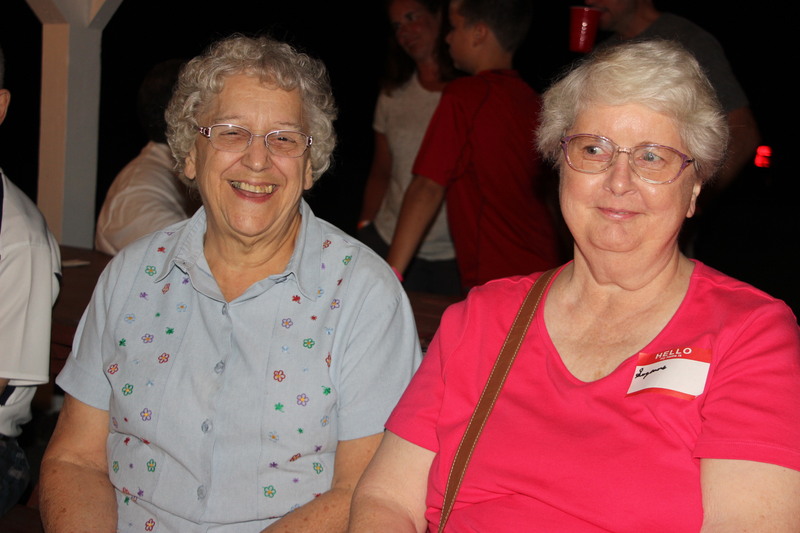 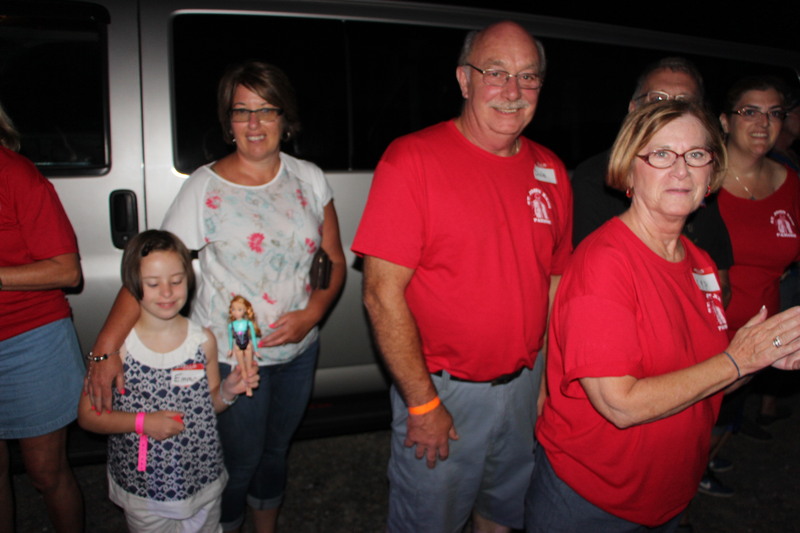 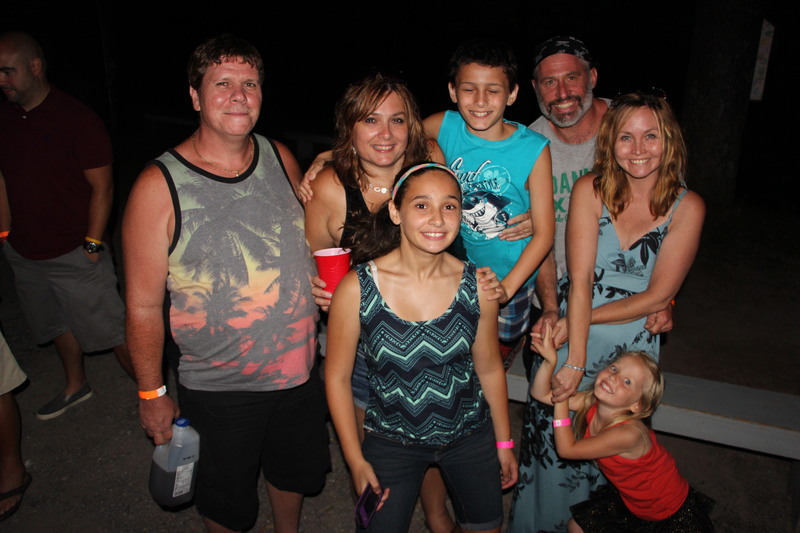 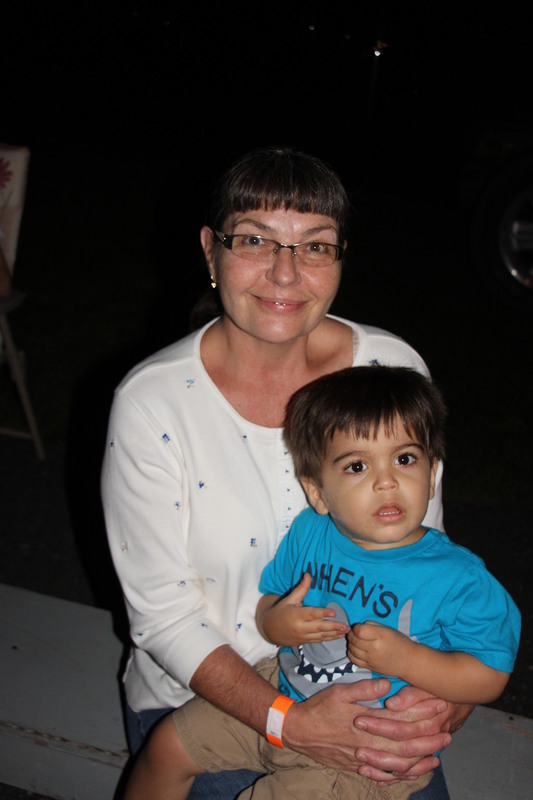 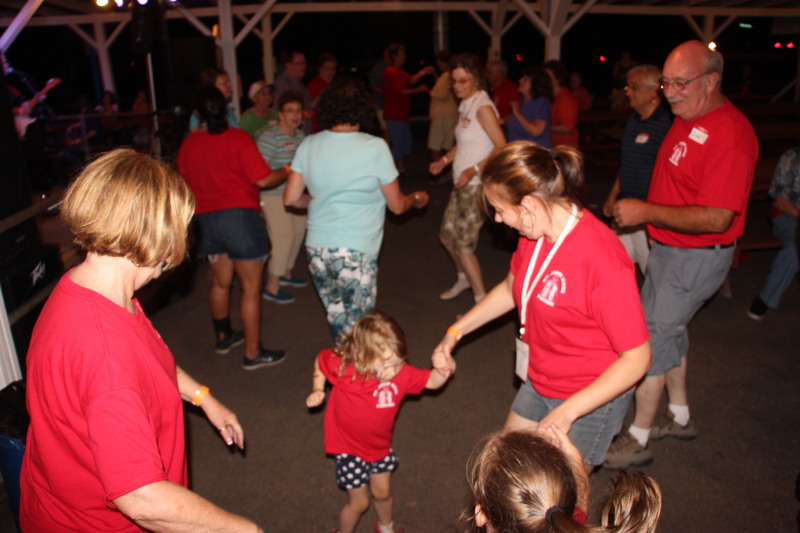 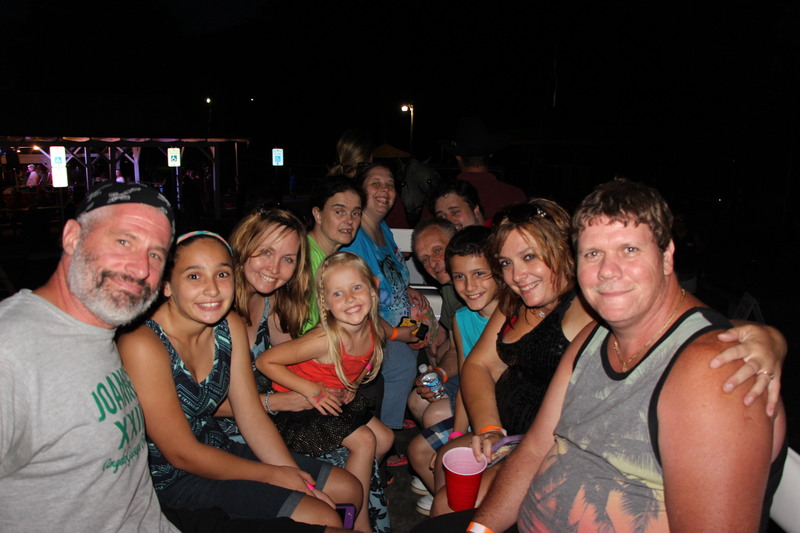 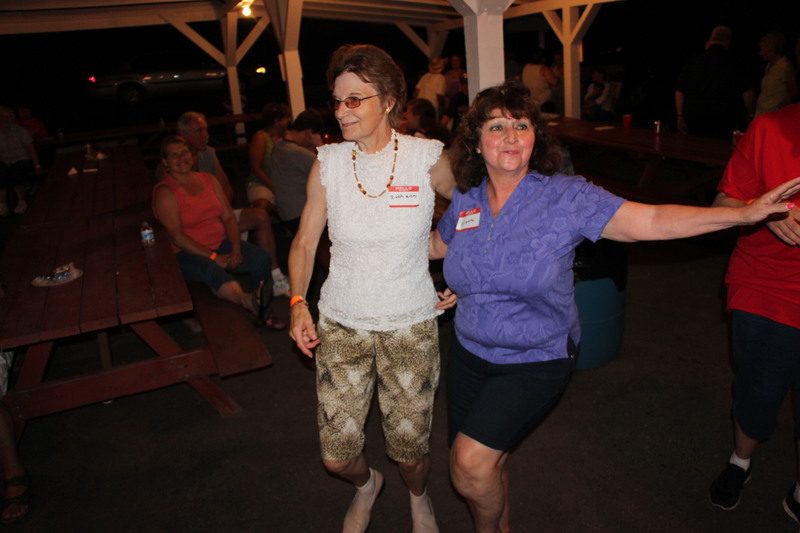 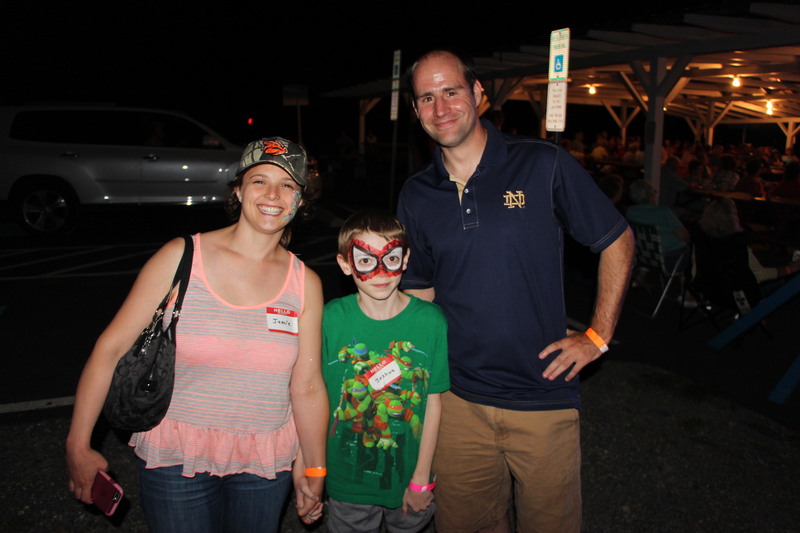 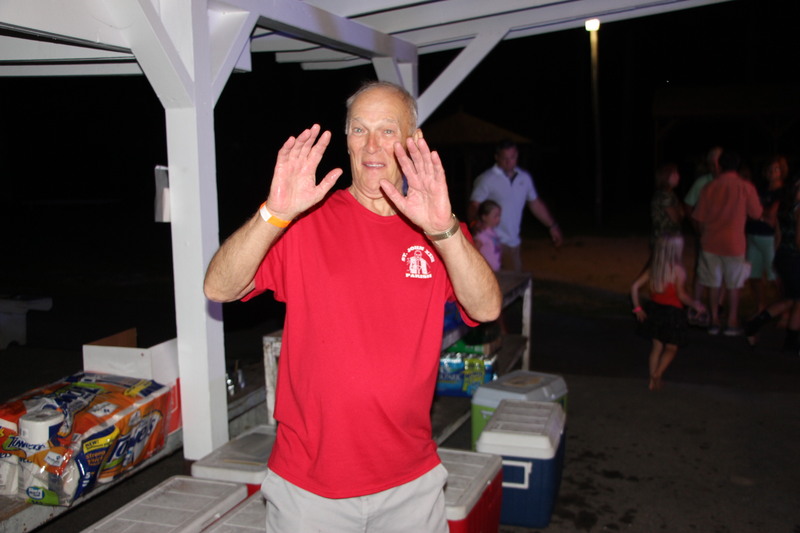 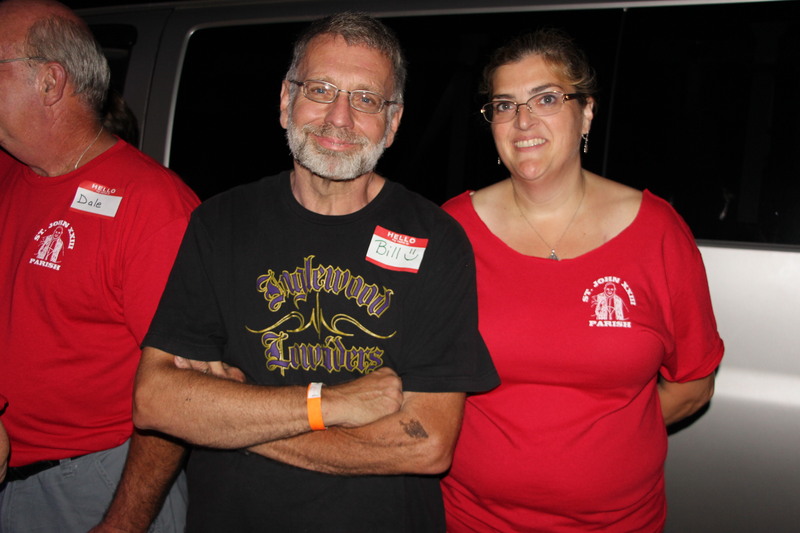 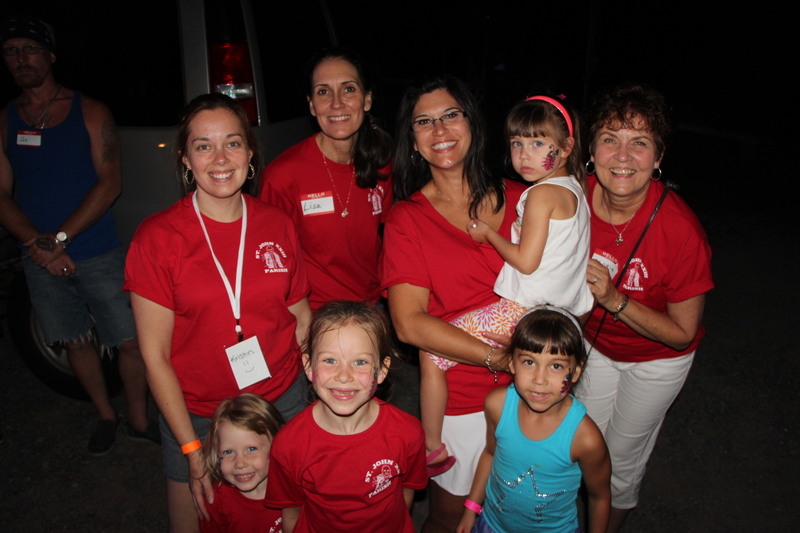 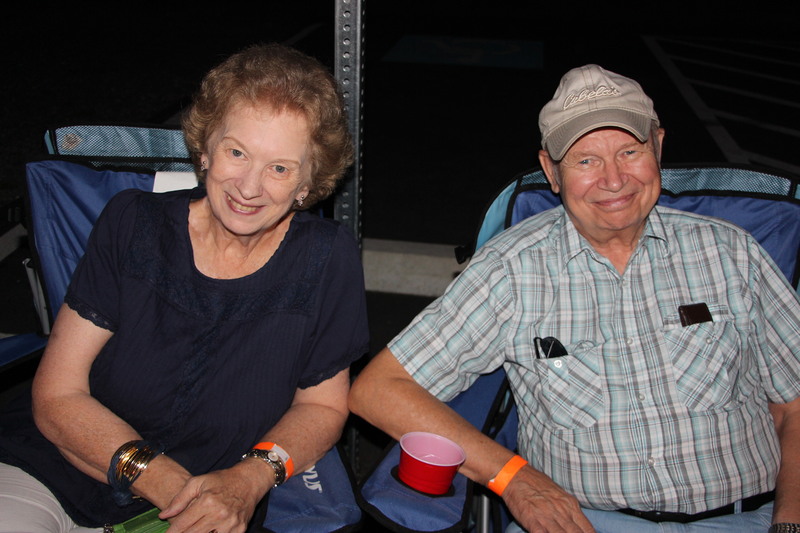 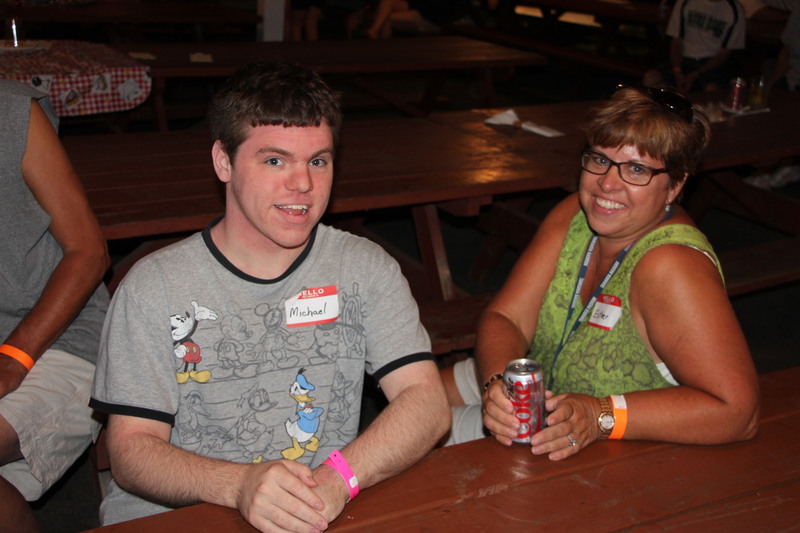 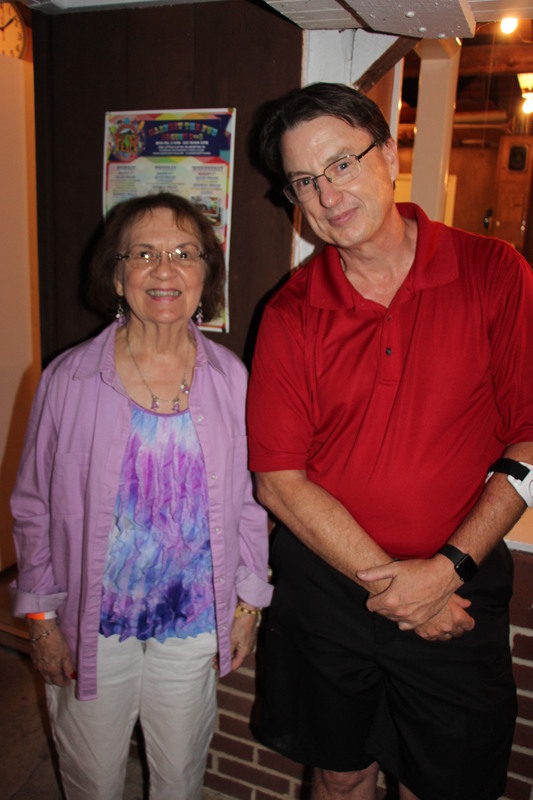 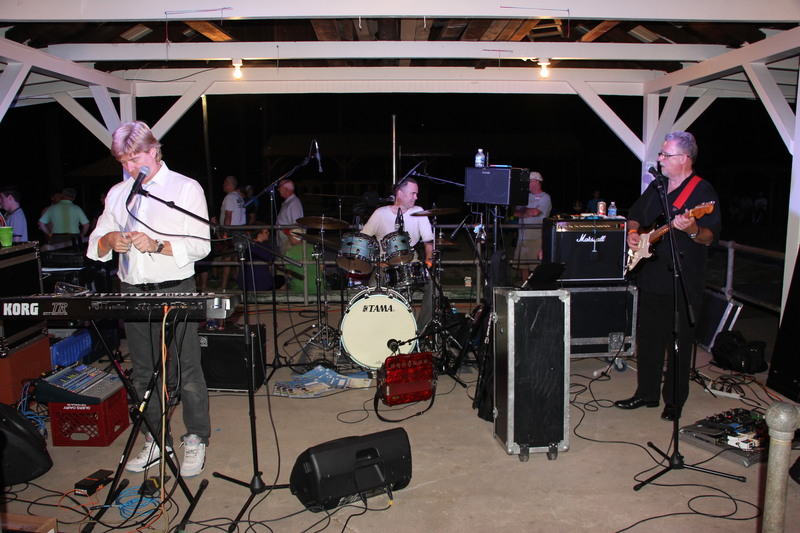 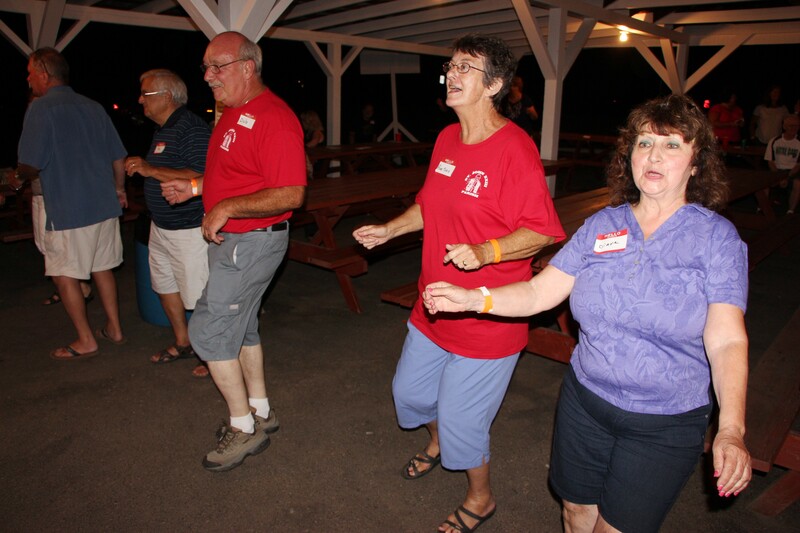 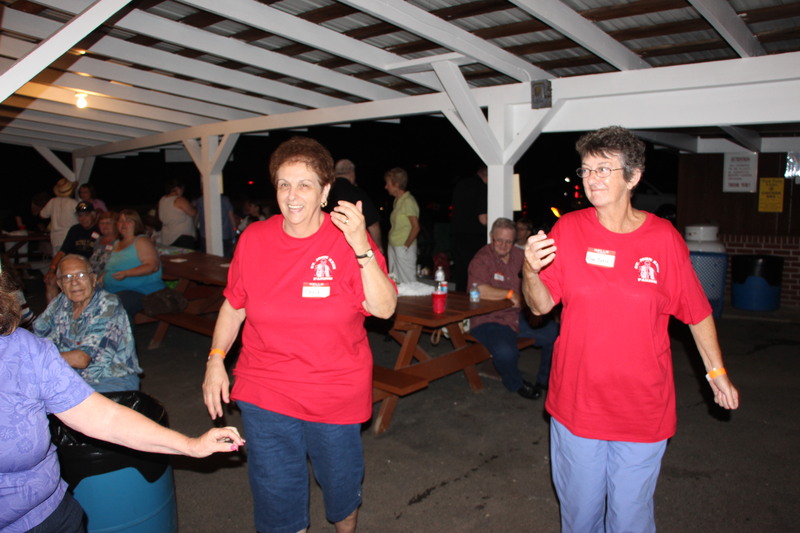 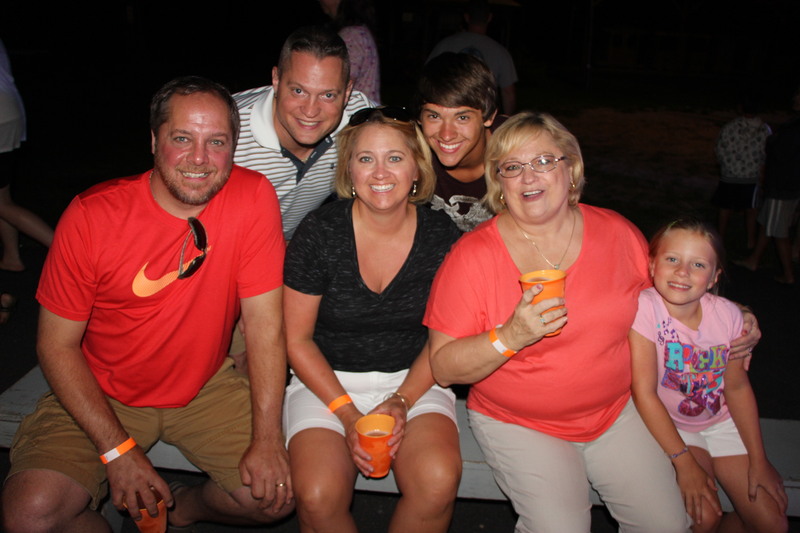 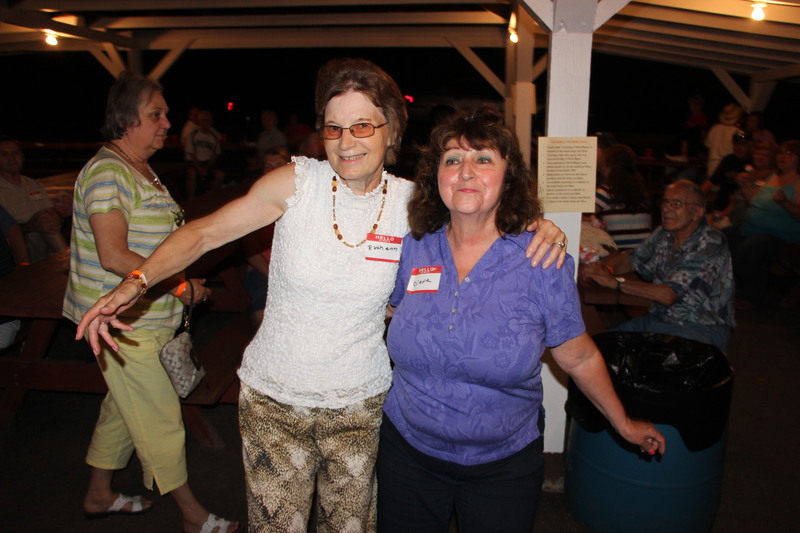 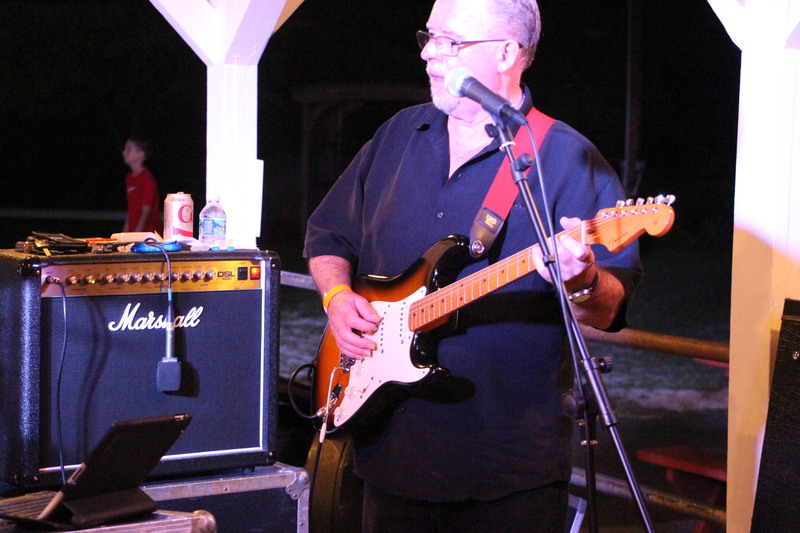 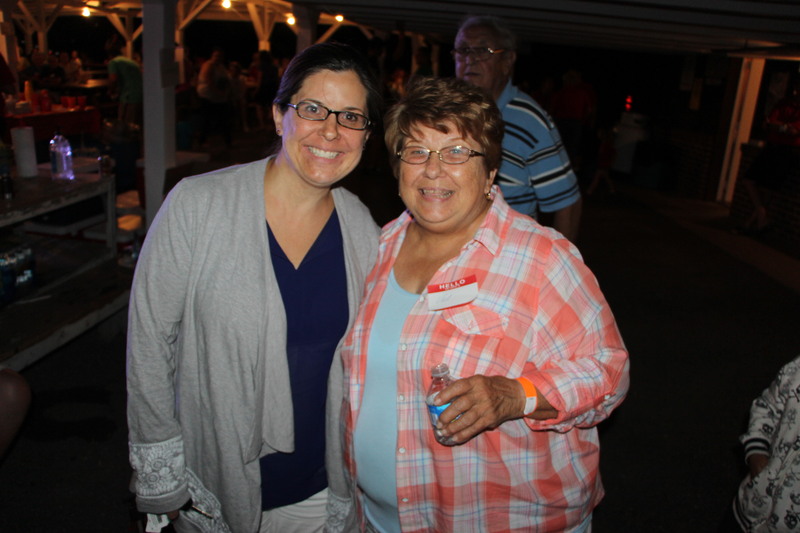 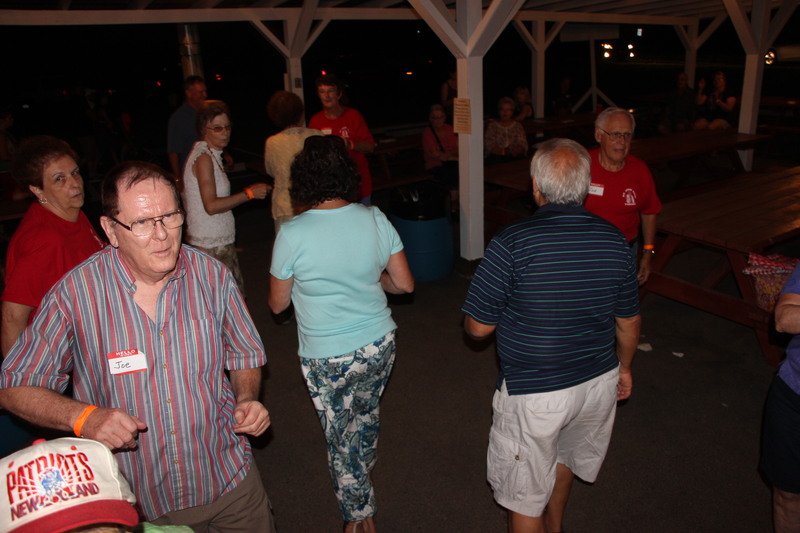 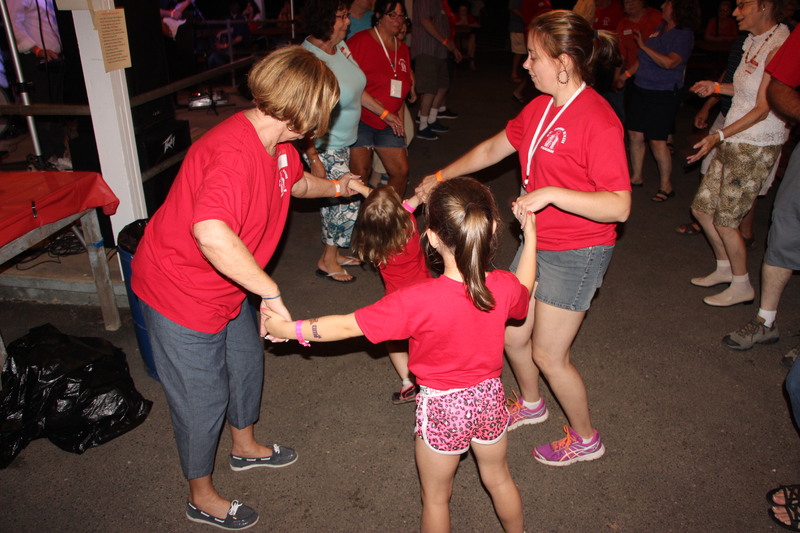 Over 500 parishioners and guests took part in Tamaqua’s St. John XXIII Parish Picnic on Friday, July 31, 2015 at the West Penn Community Park in West Penn Township. 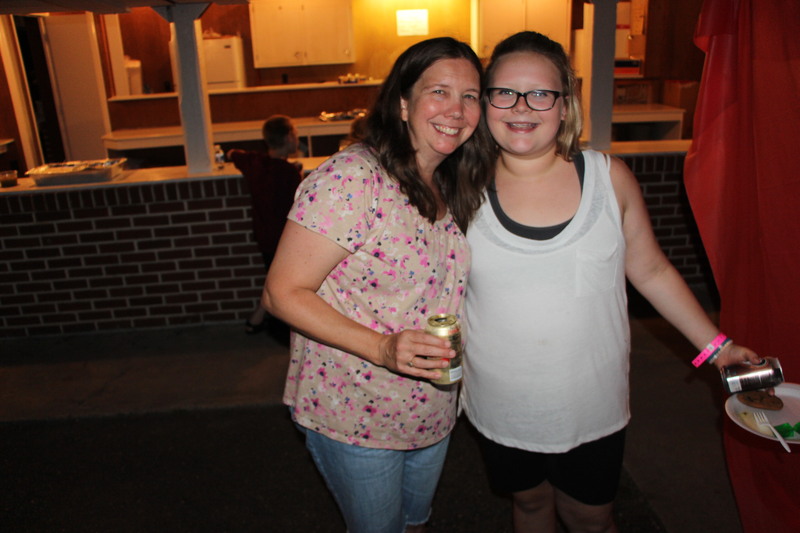 Organizers said it was a celebration of the coming together of two Tamaqua congregations. 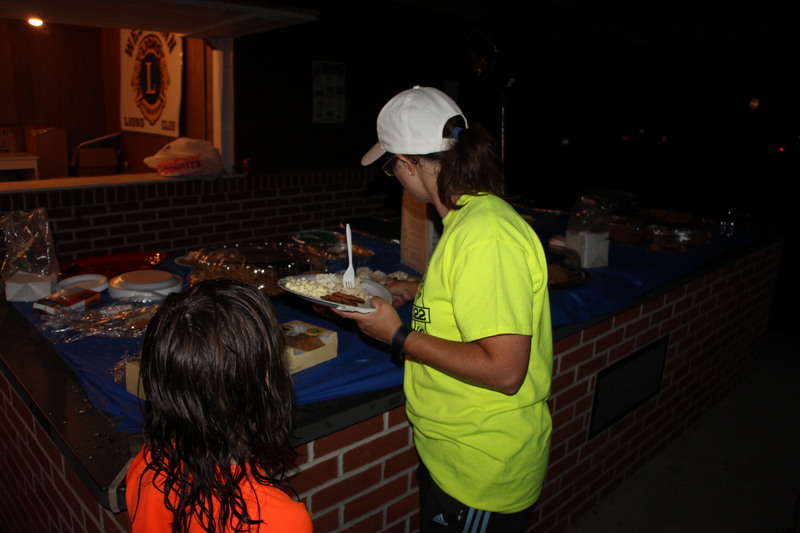 They added their appreciation to everyone that helped and participated. 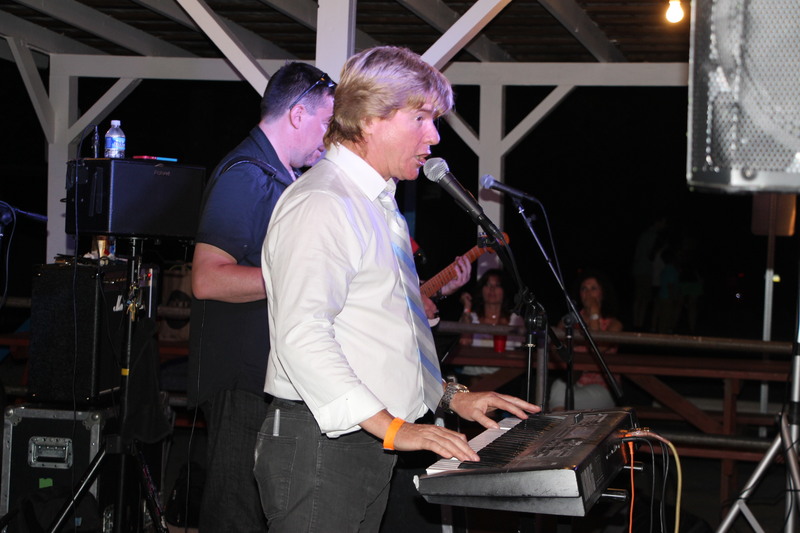 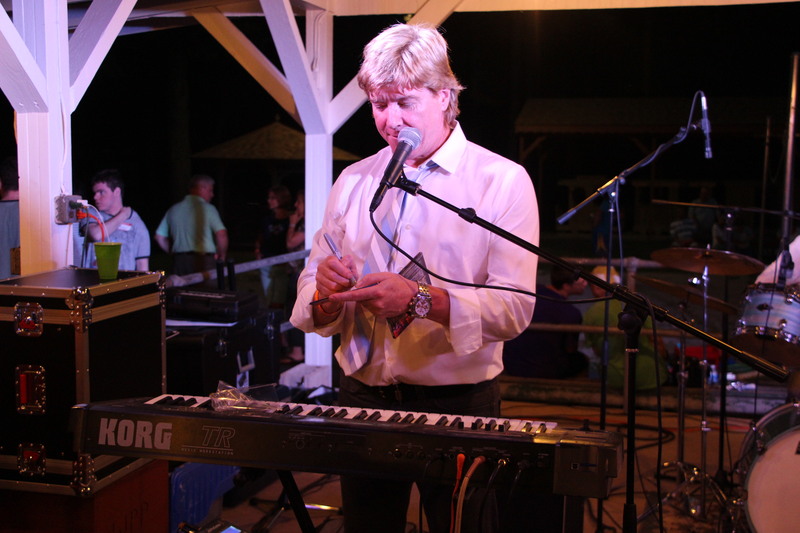 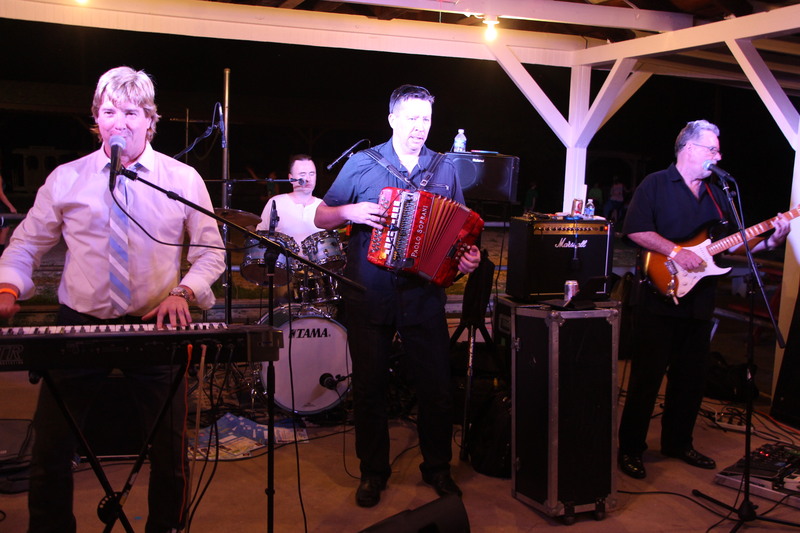 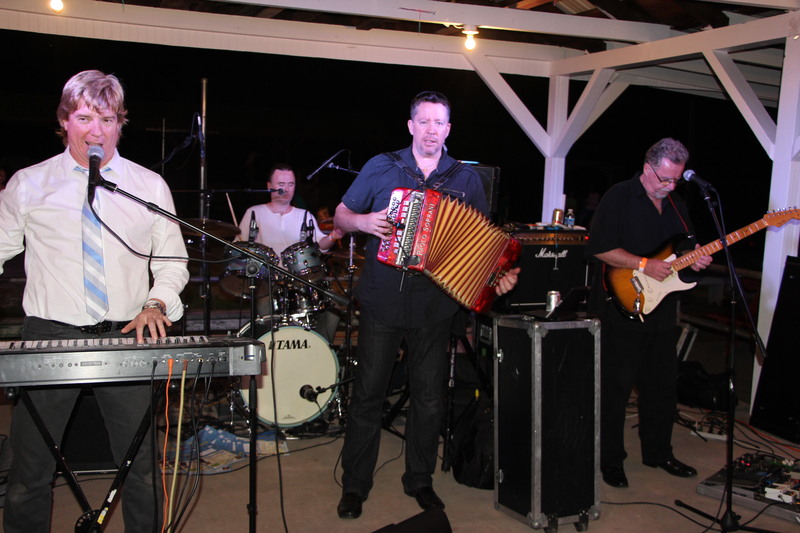 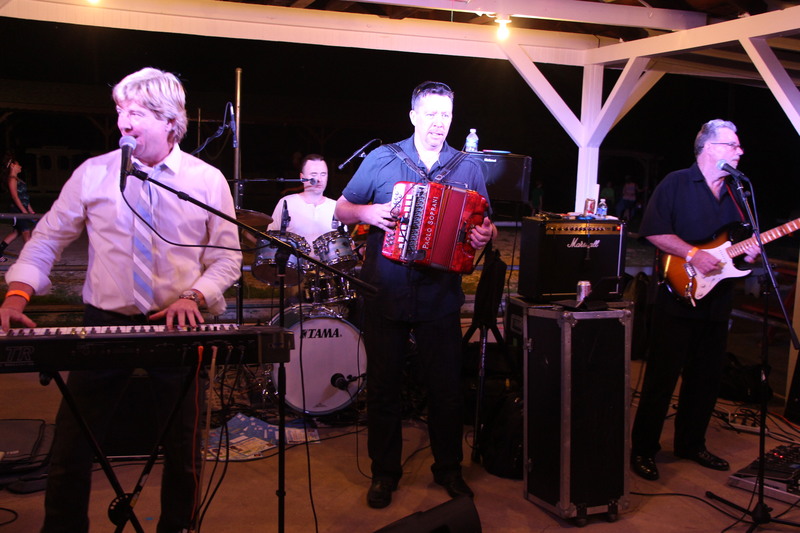 Entertainment was provided by Andy Cooney (Irish Tenor) and Band.